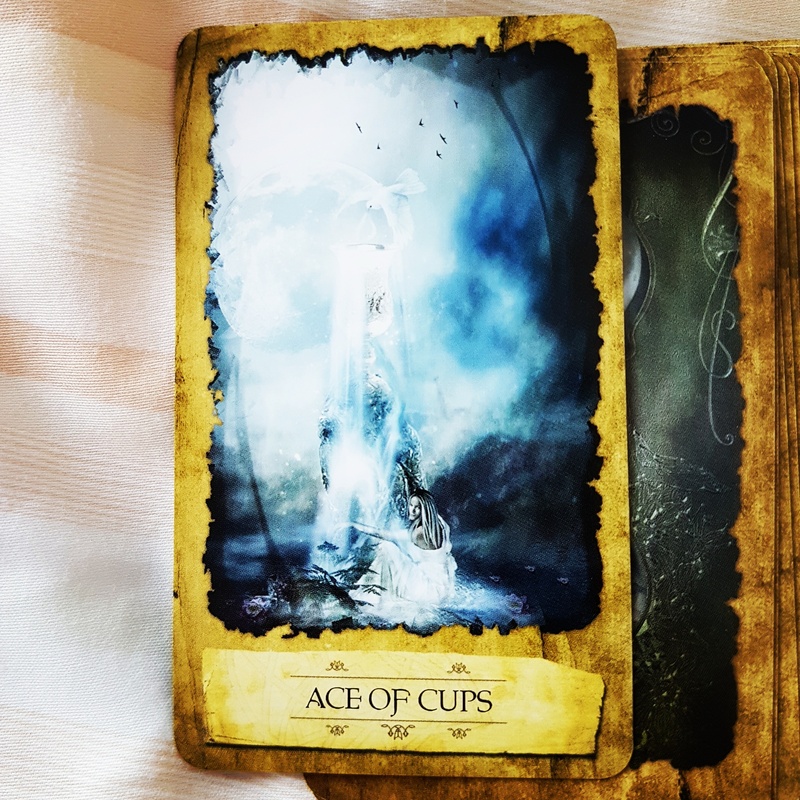 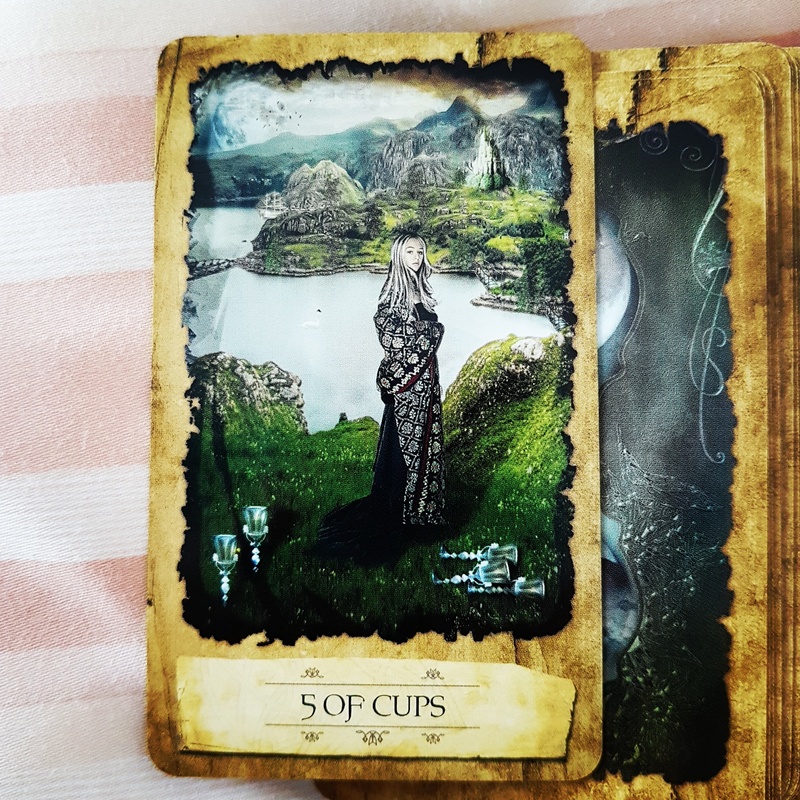 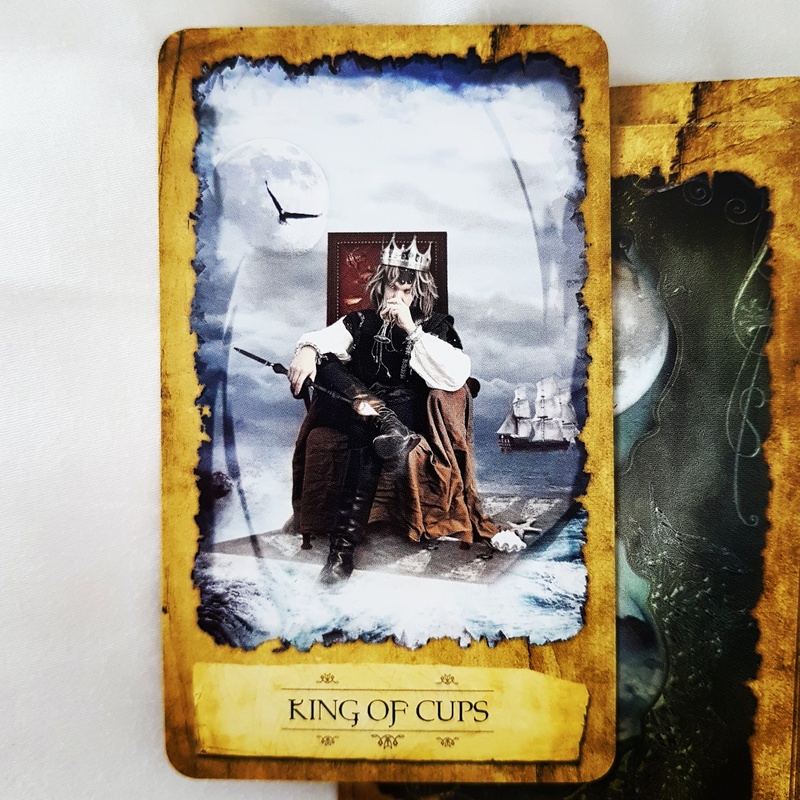 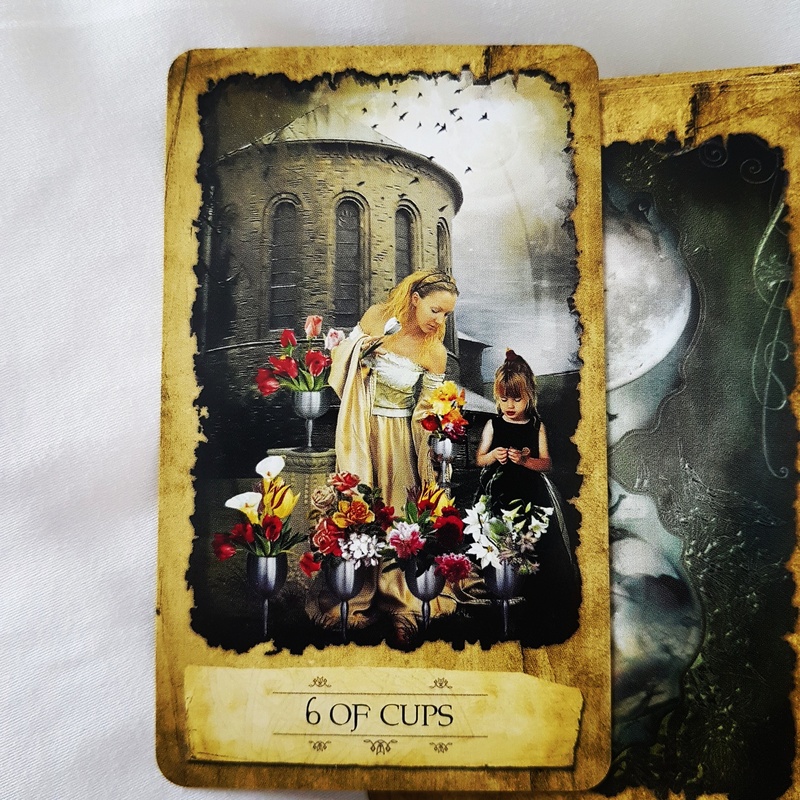 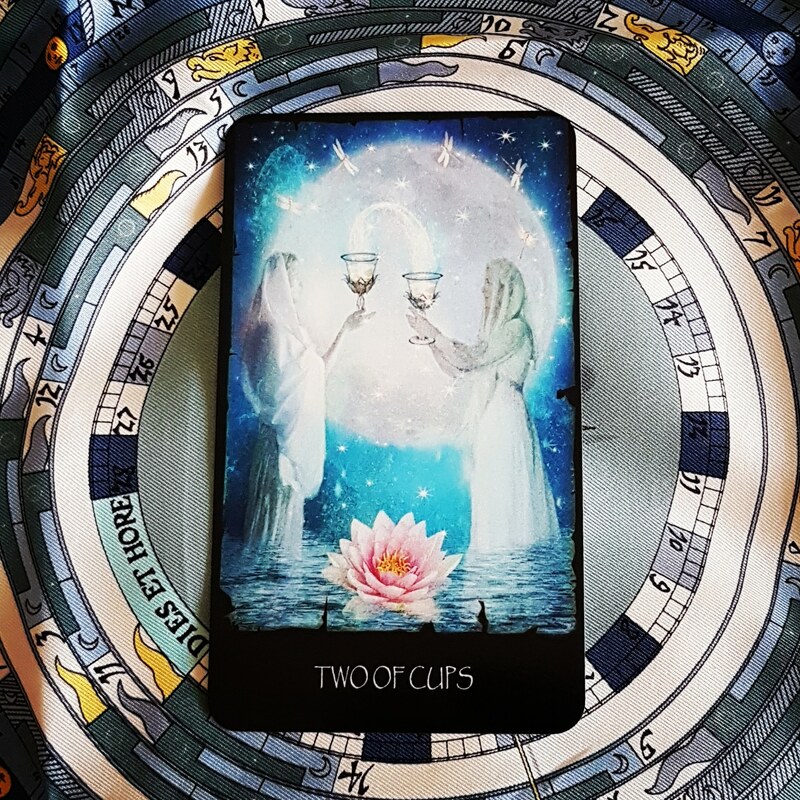 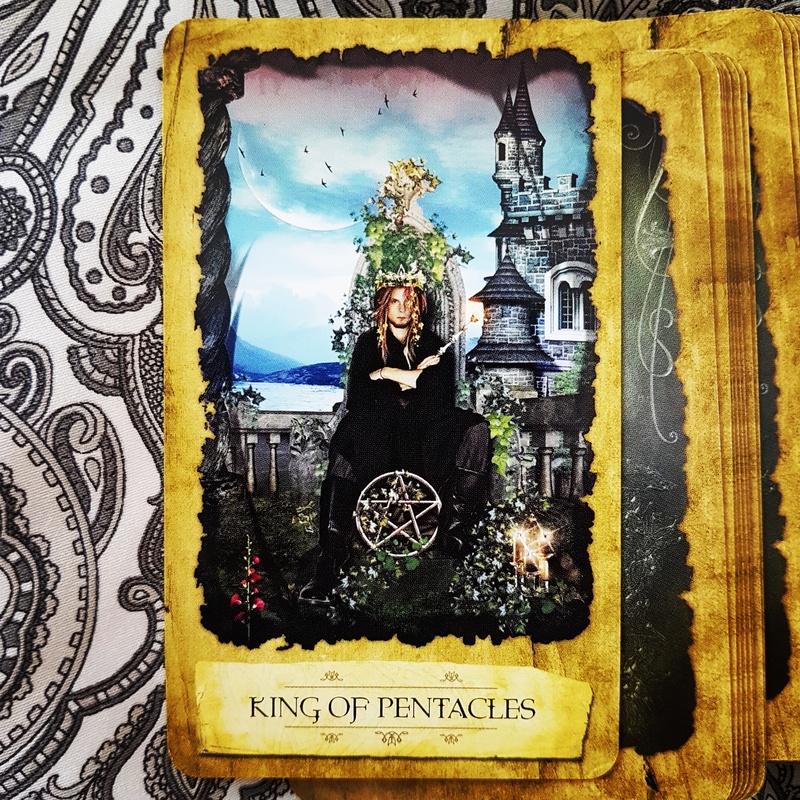 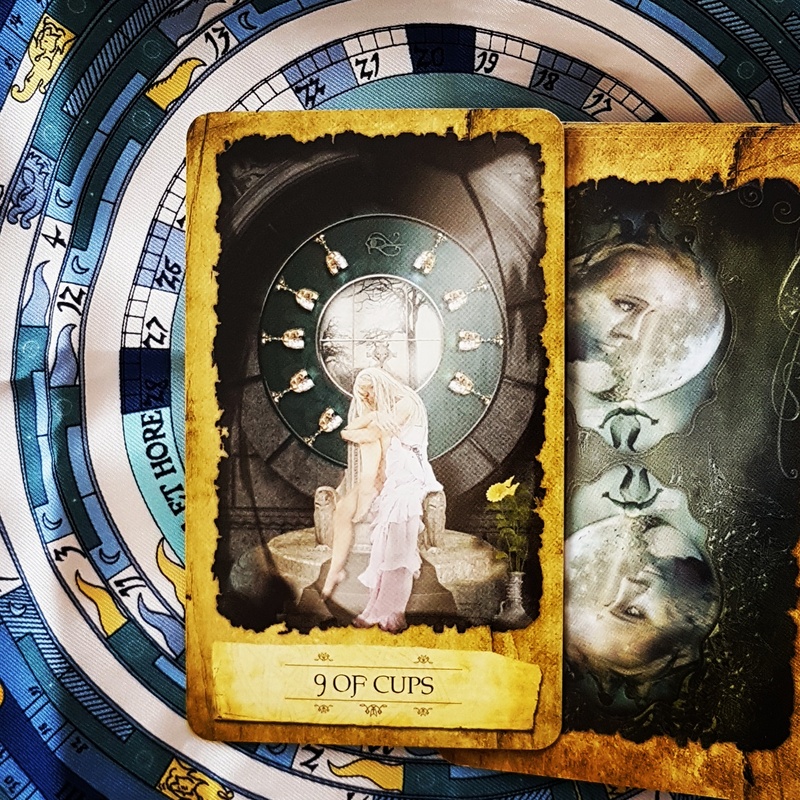 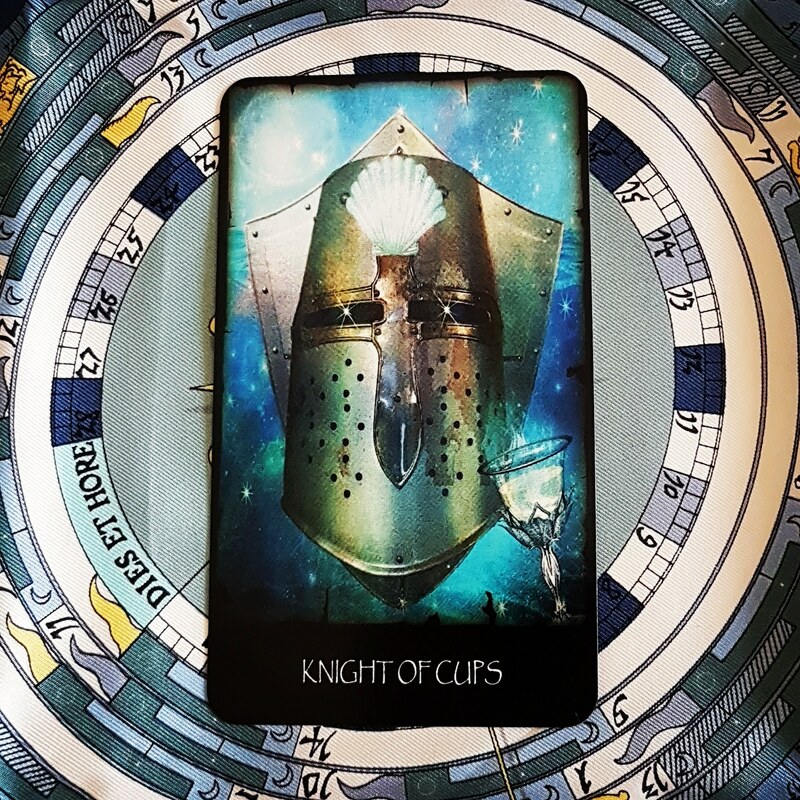 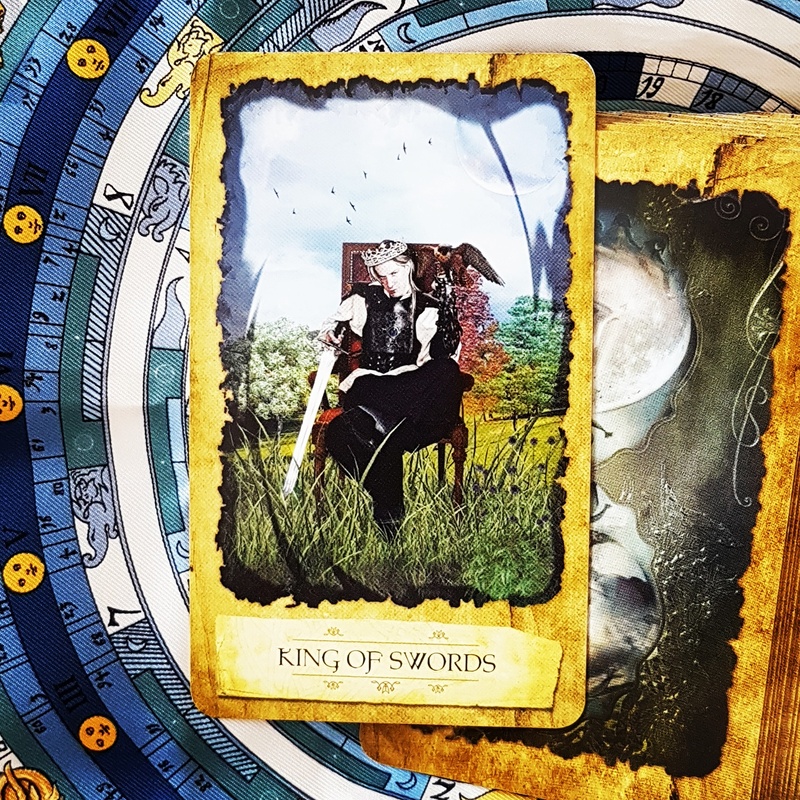 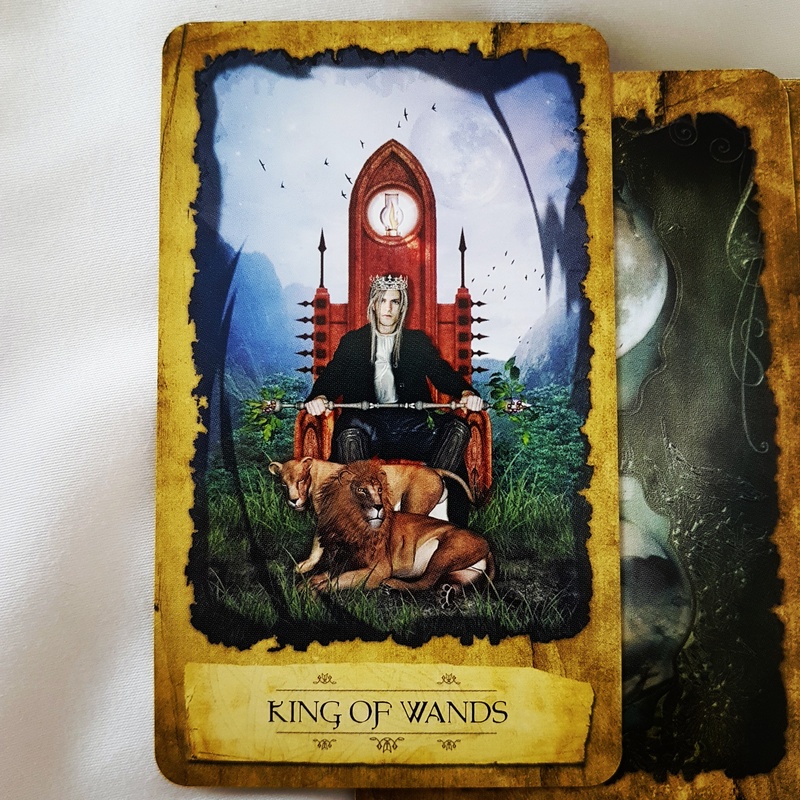 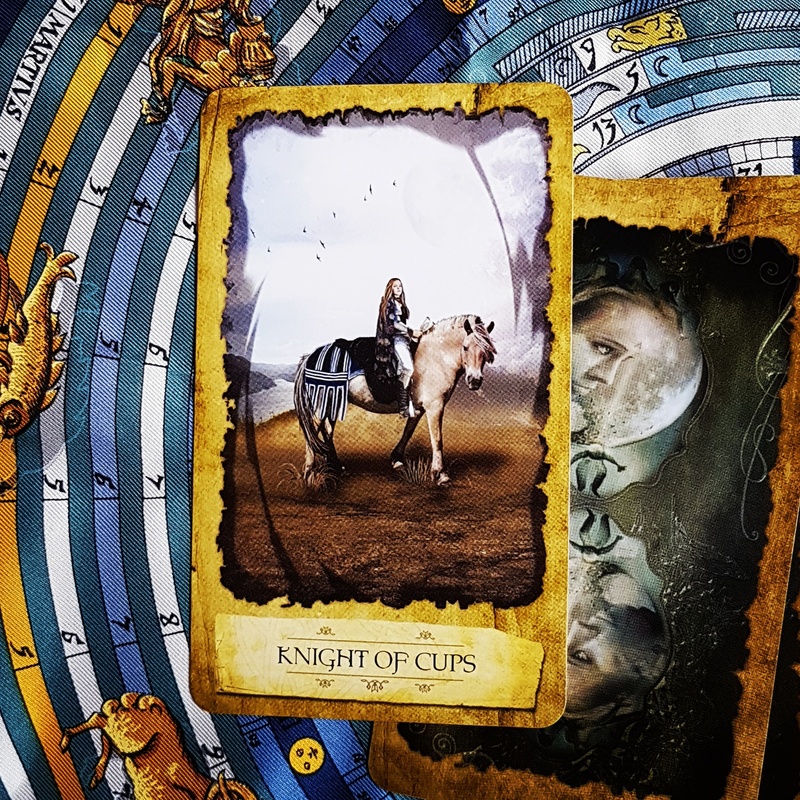 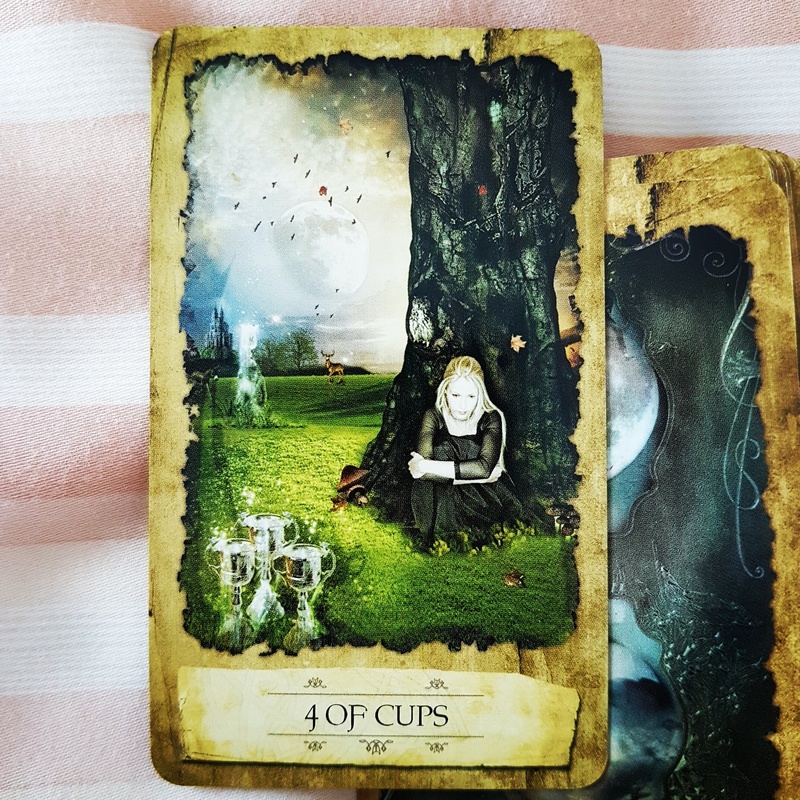 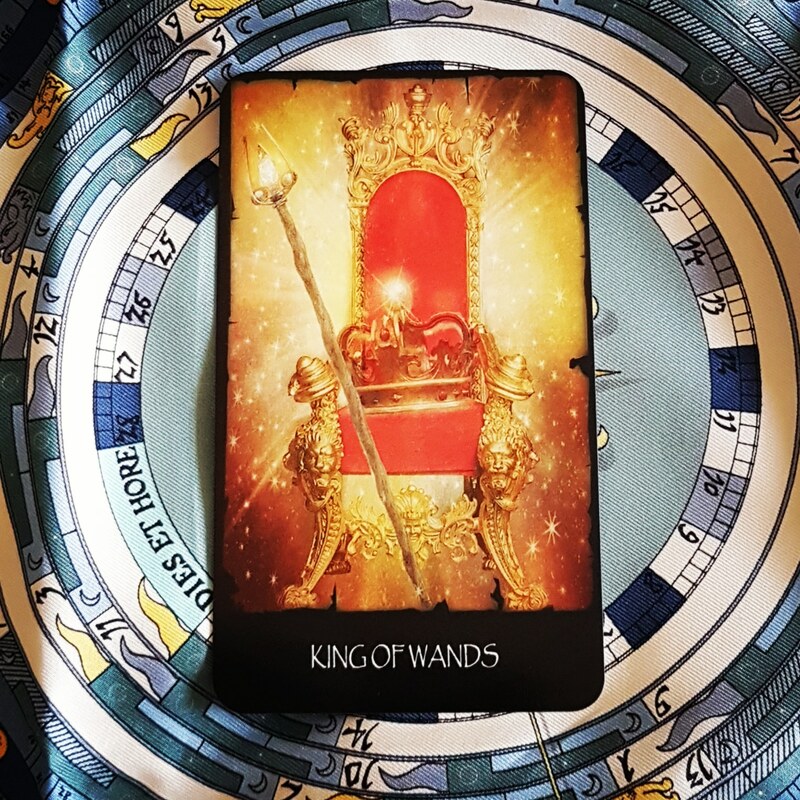 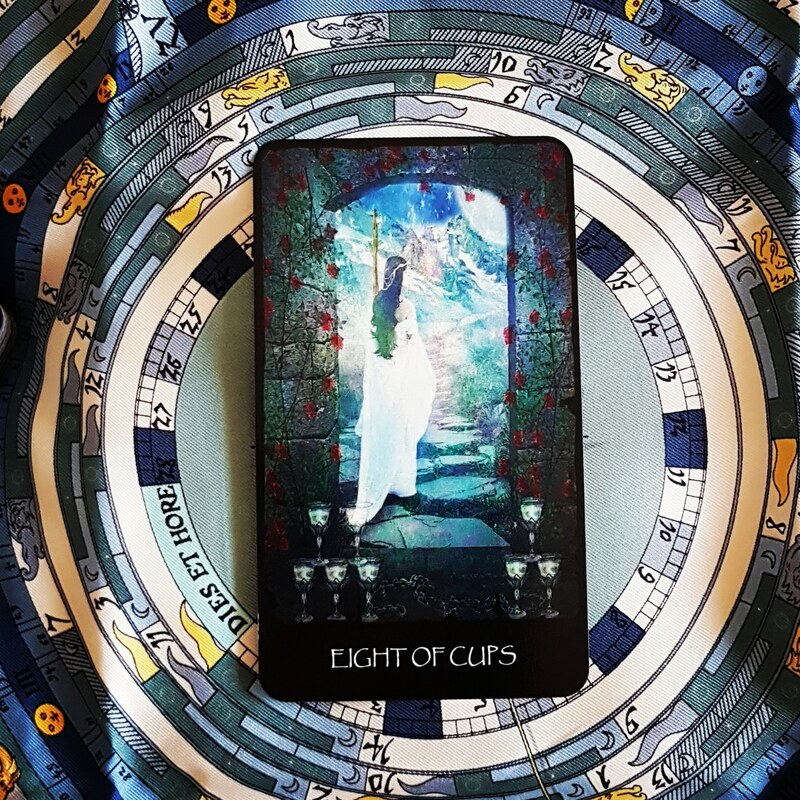 I drew these cards yesterday and, funnily enough, the King of Cups came up for me again when I did my weekly three-card reading this morning… A lovely card for my birthday week! 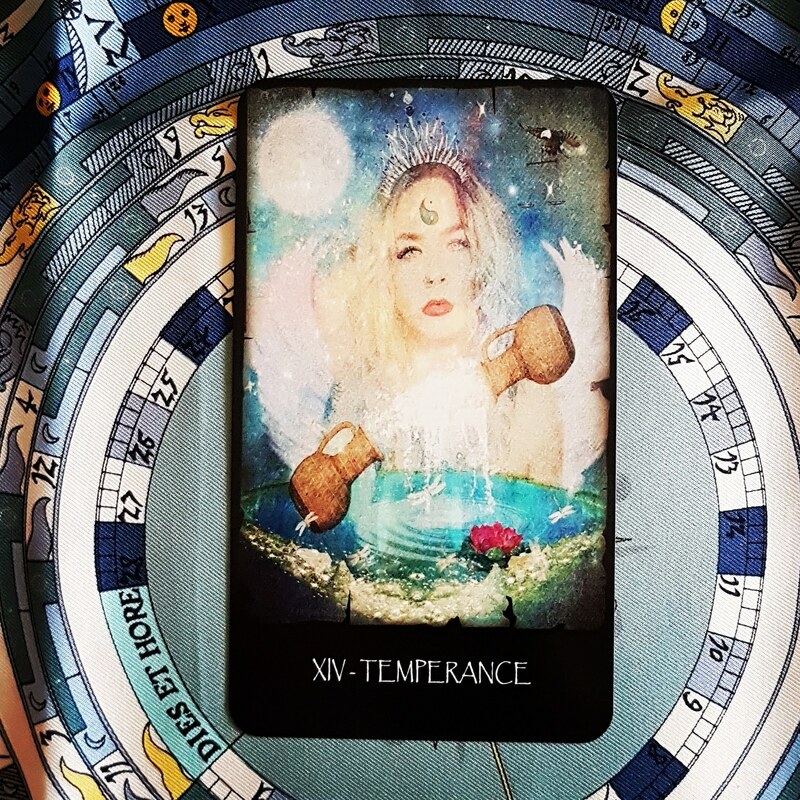 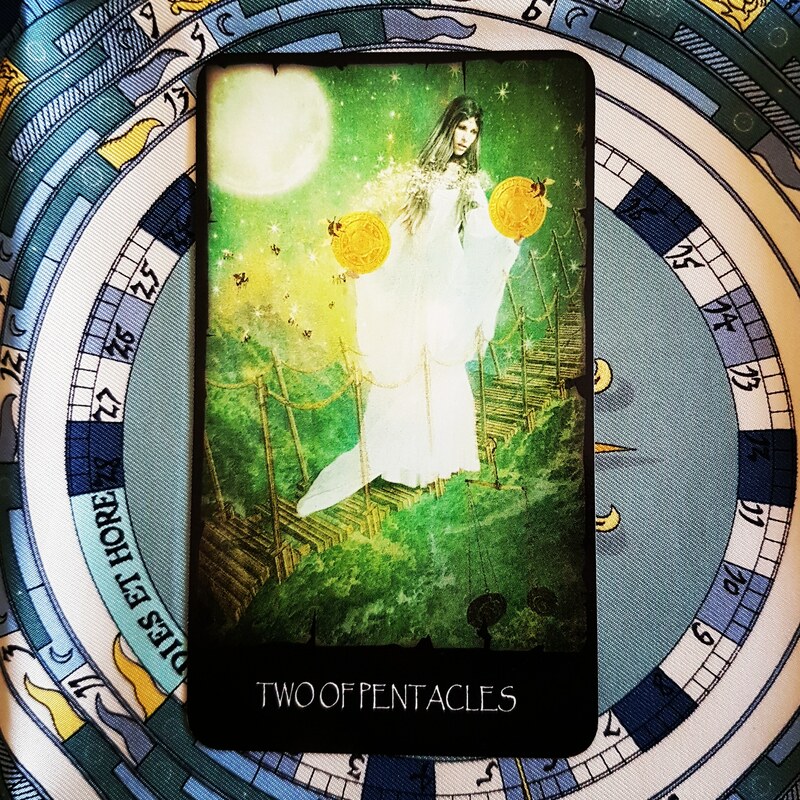 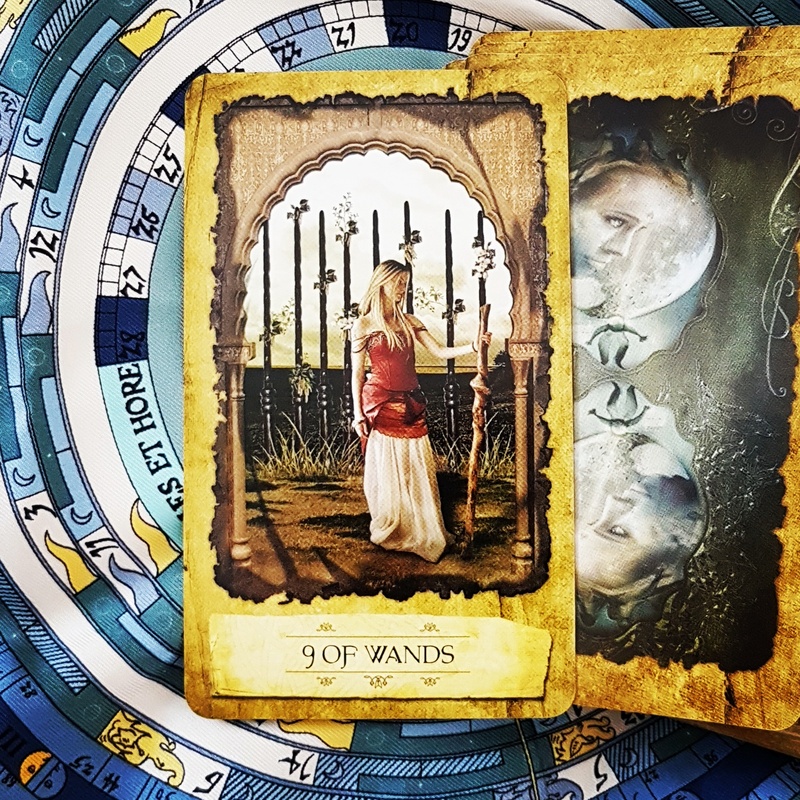 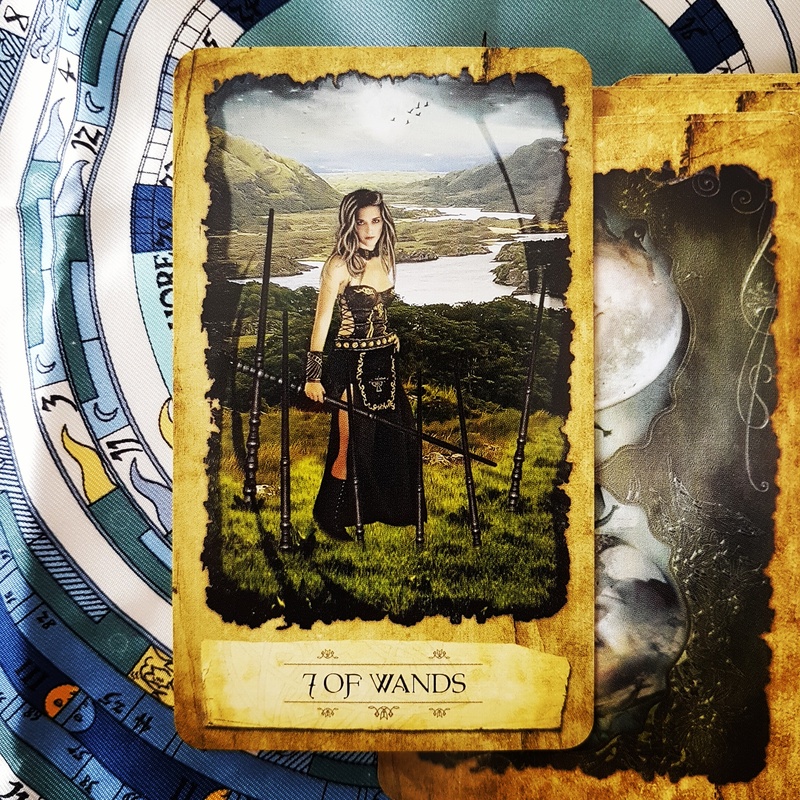 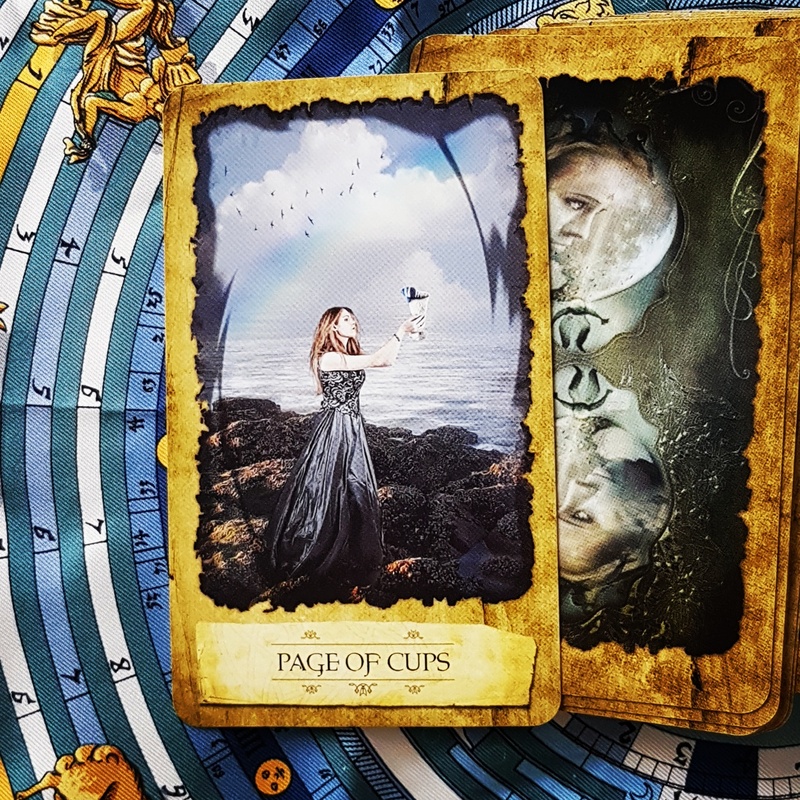 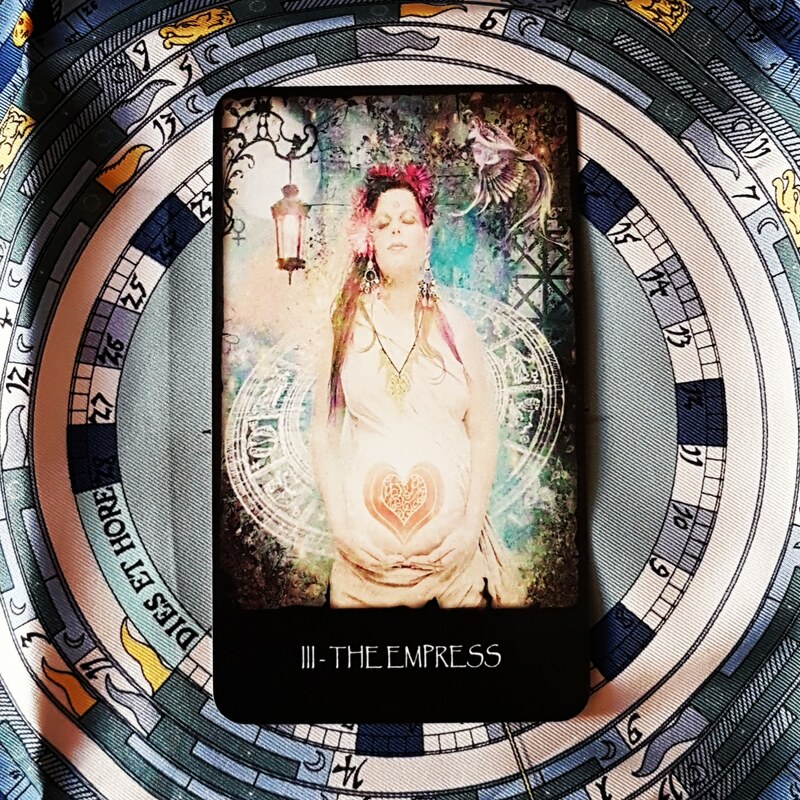 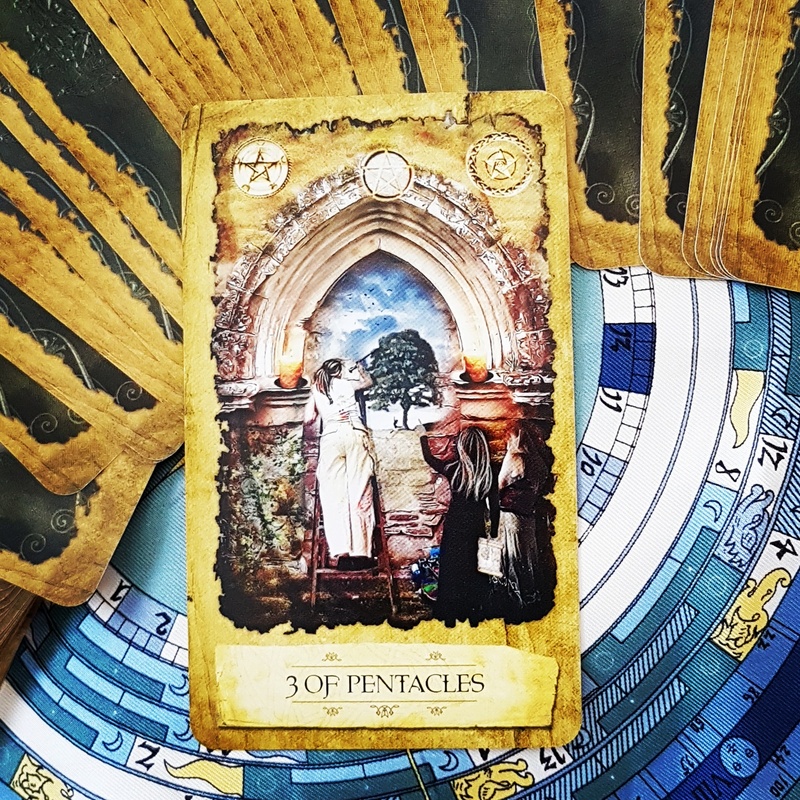 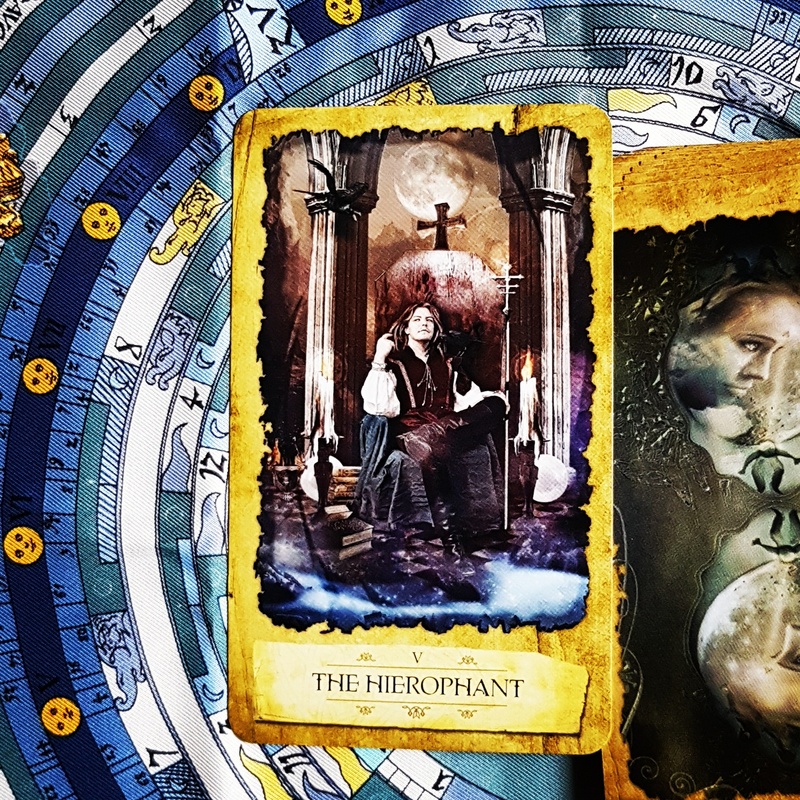 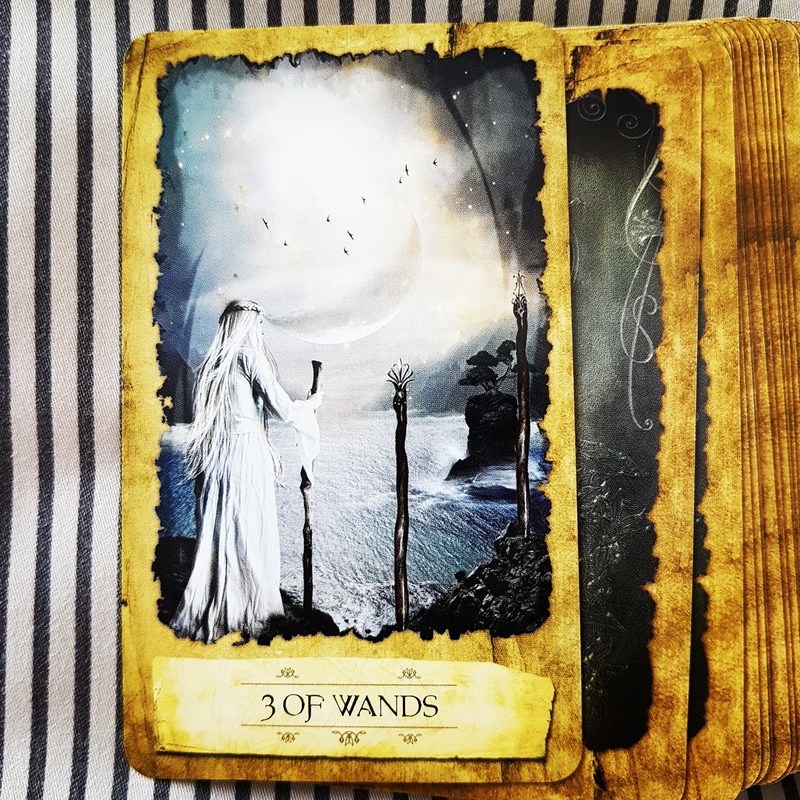 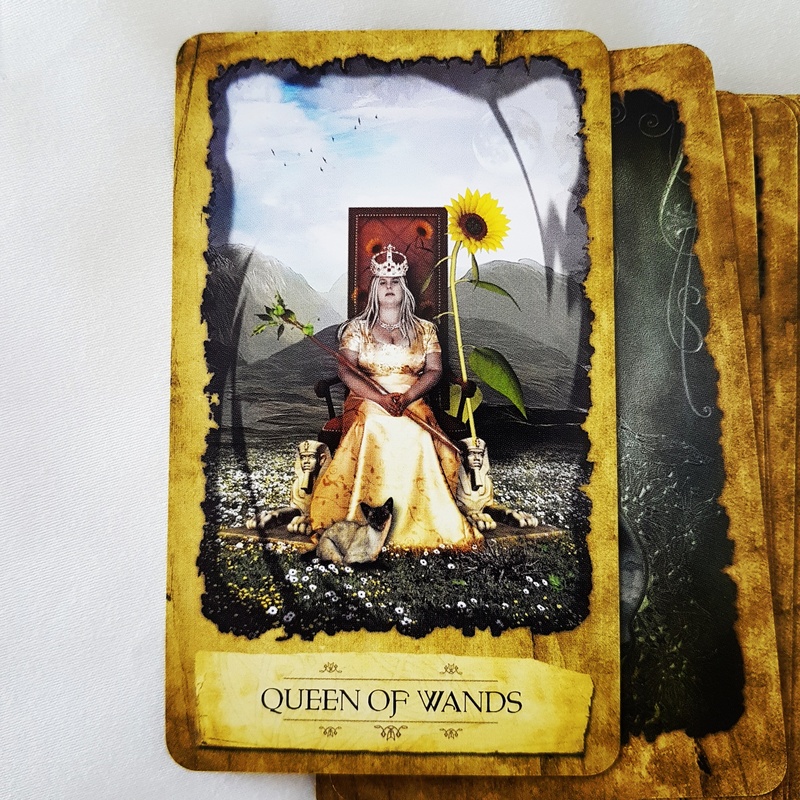 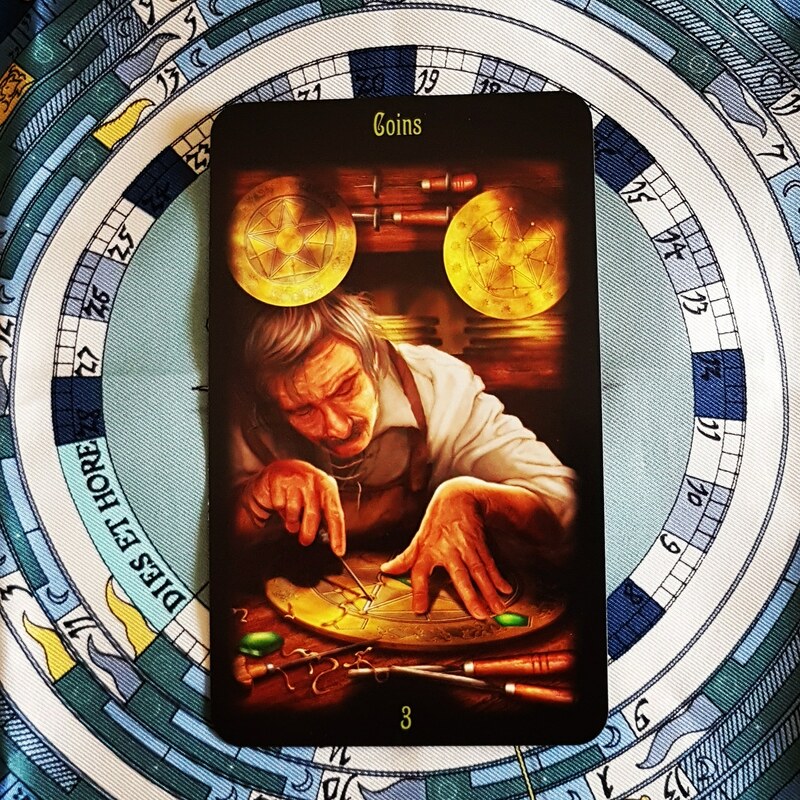 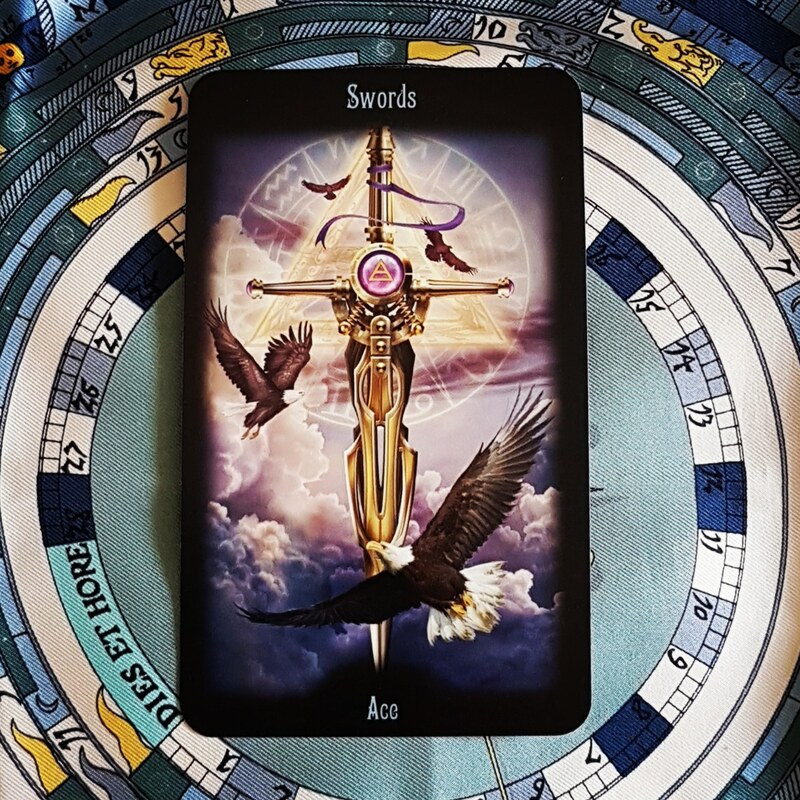 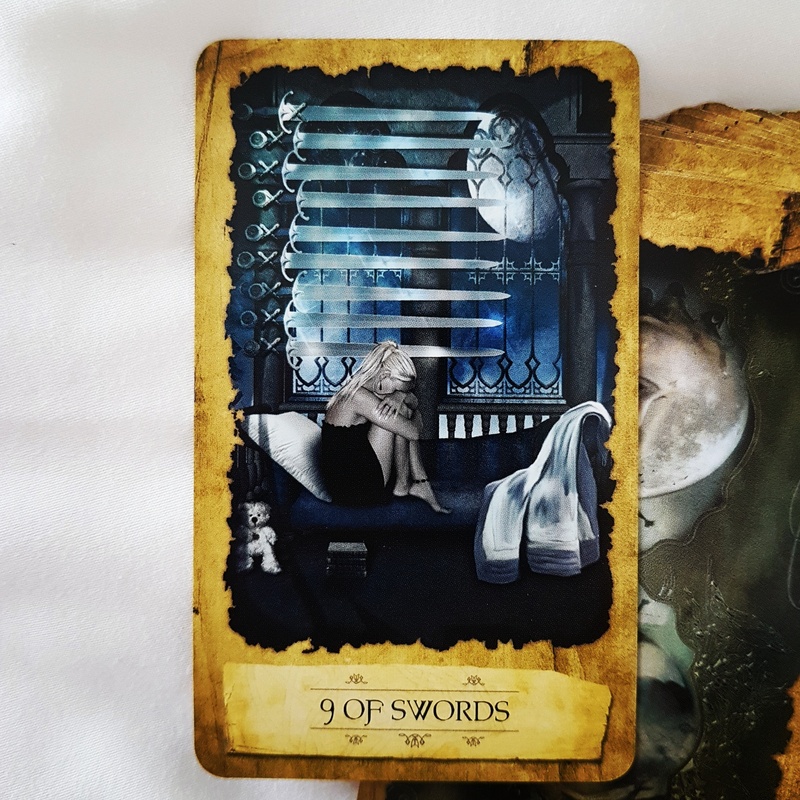 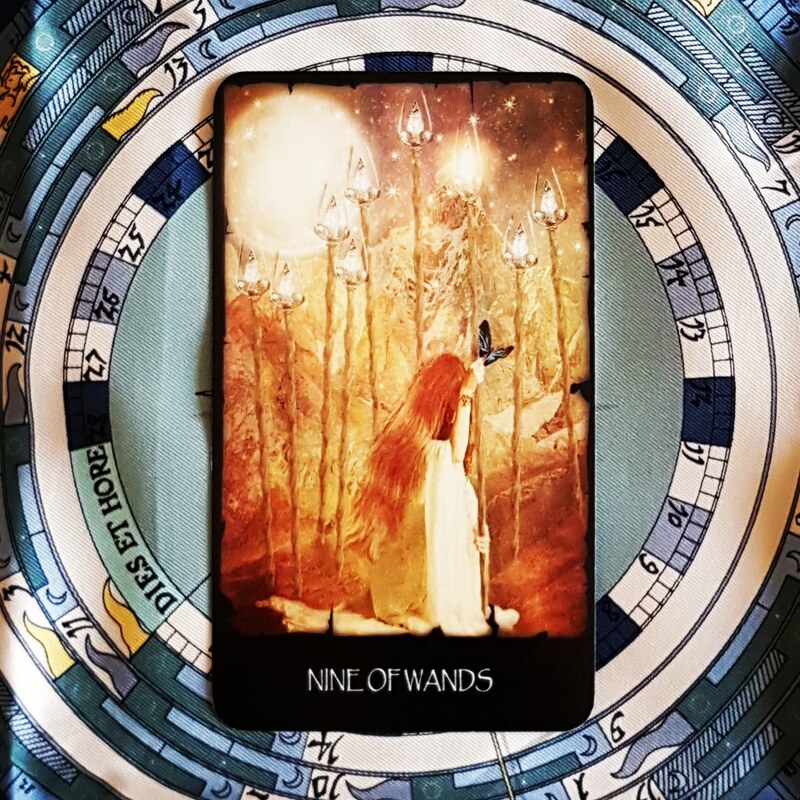 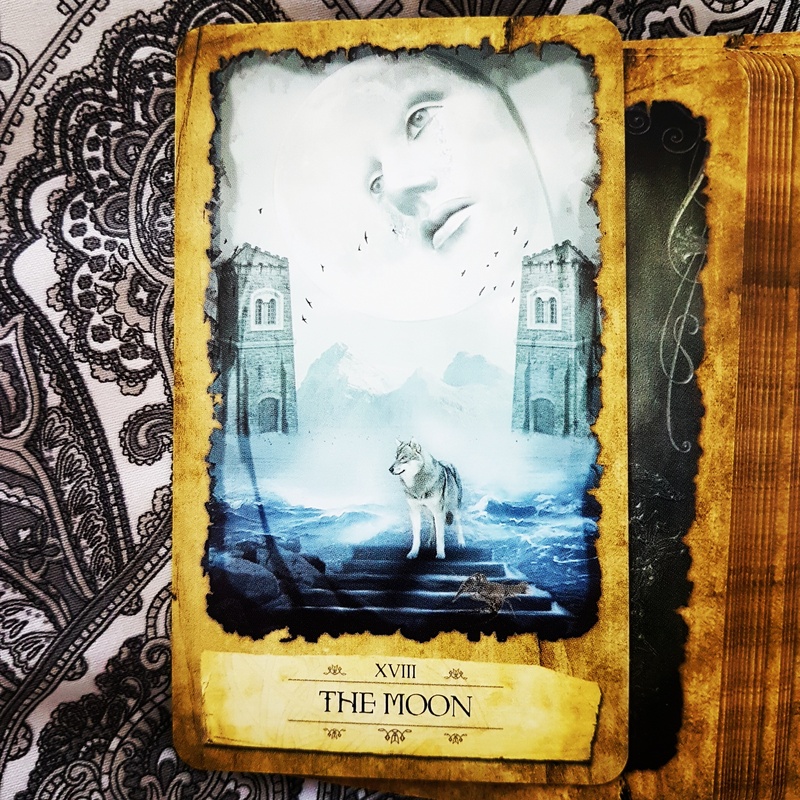 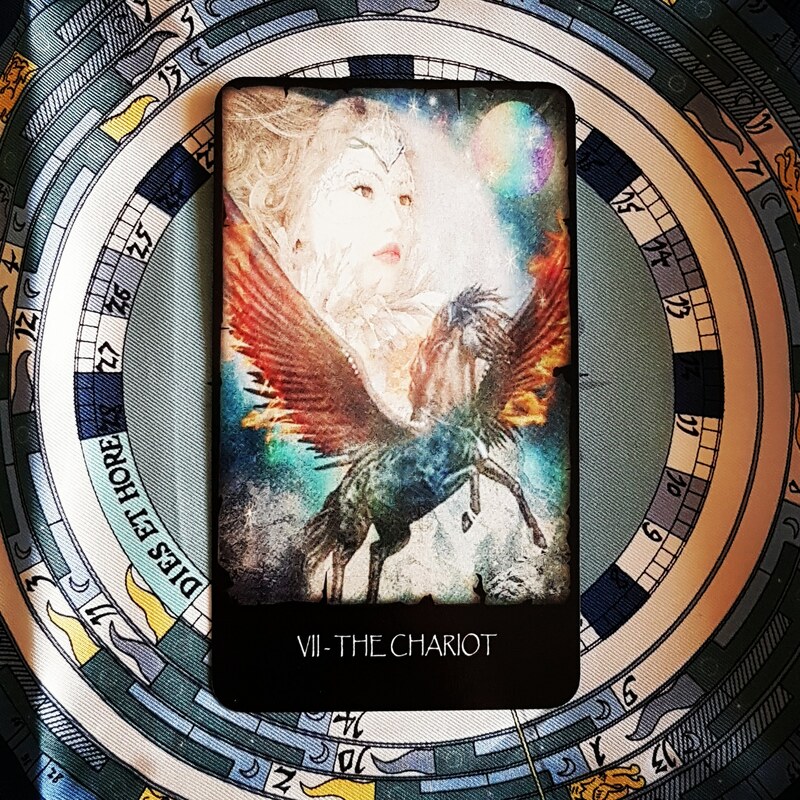 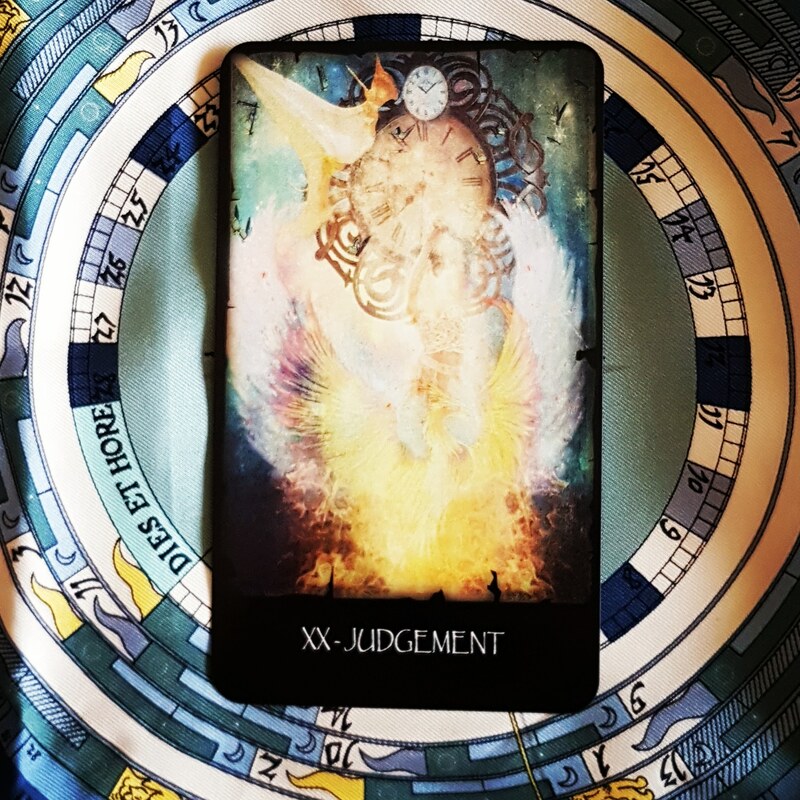 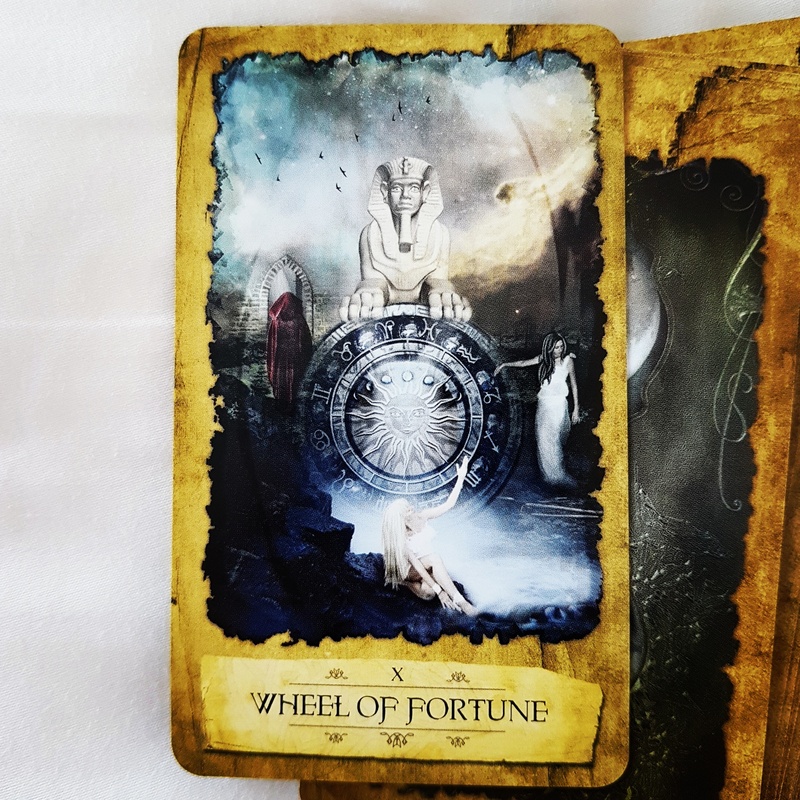 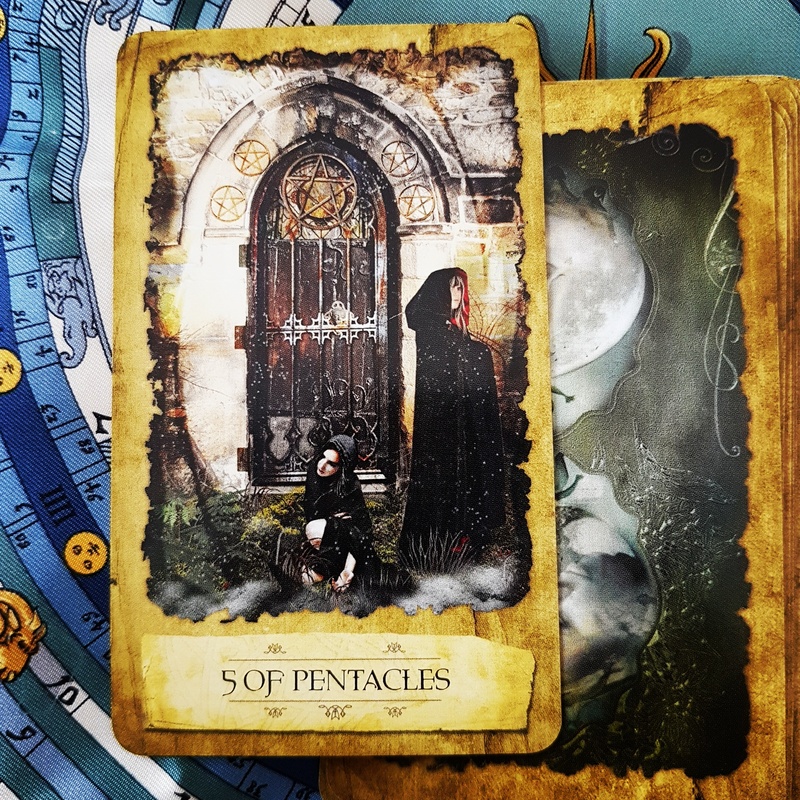 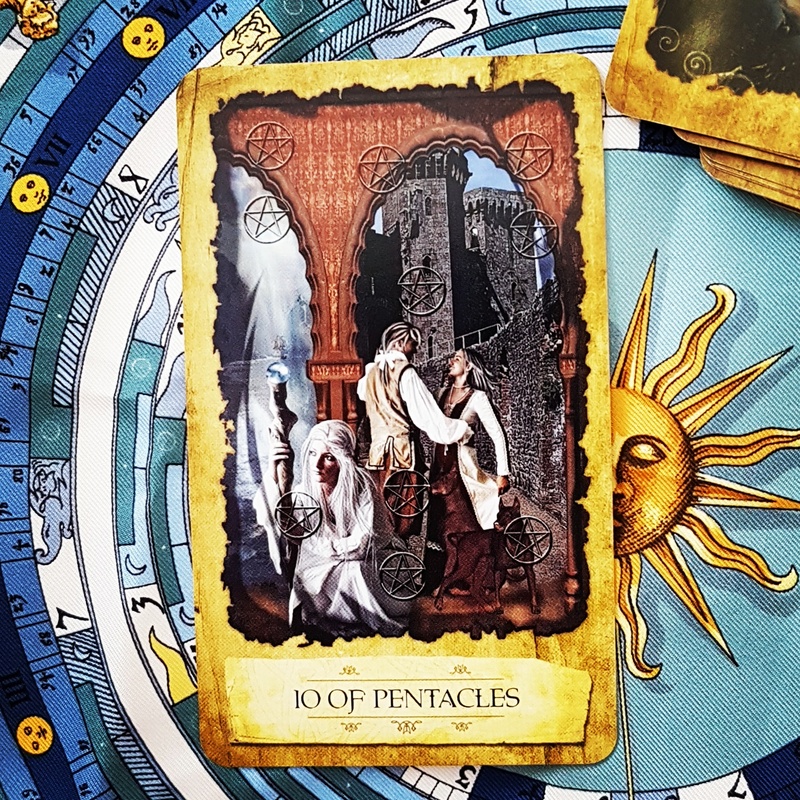 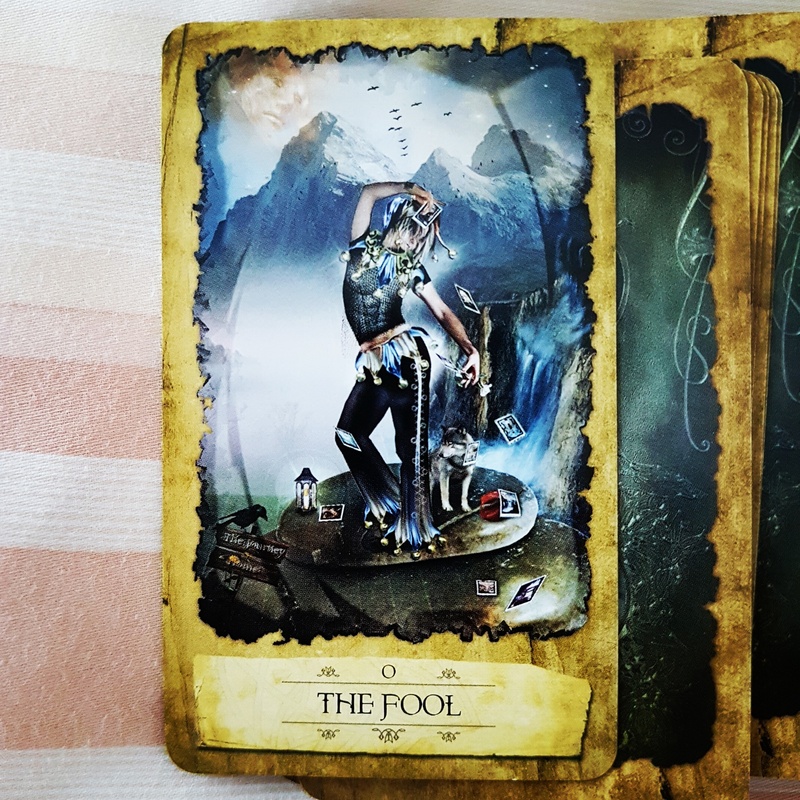 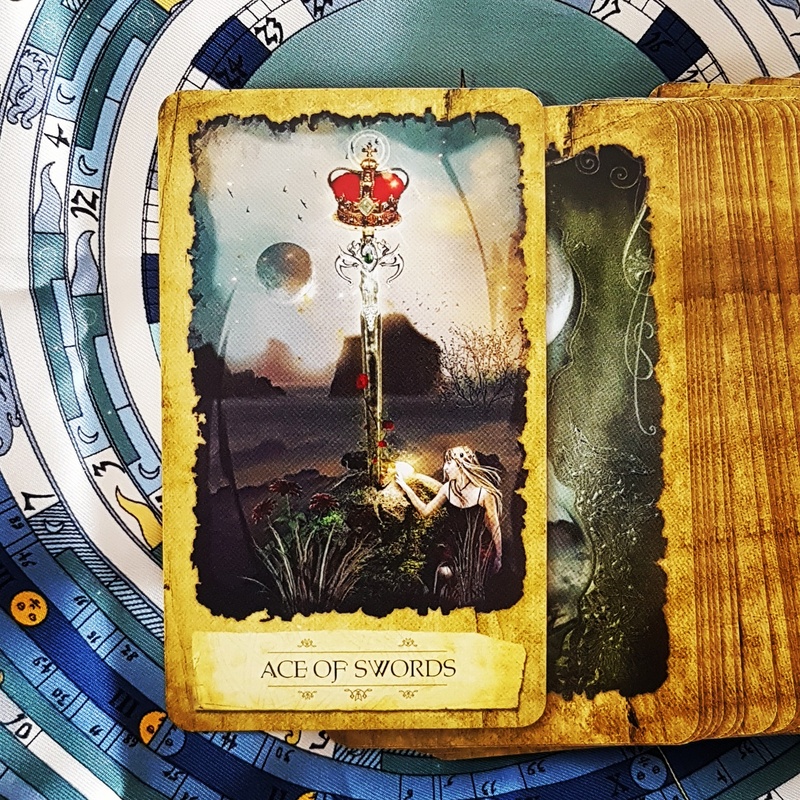 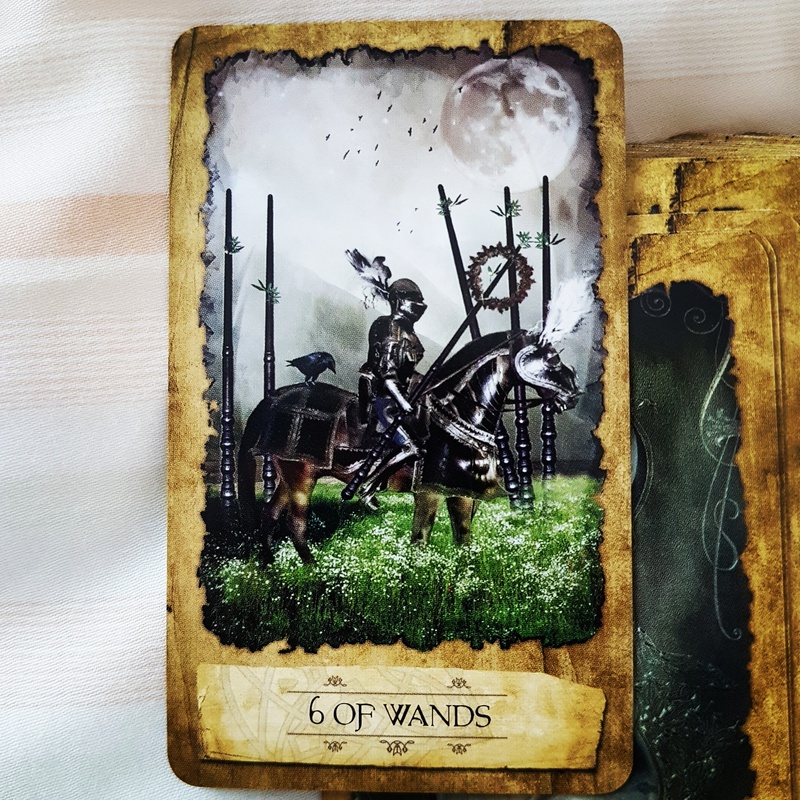 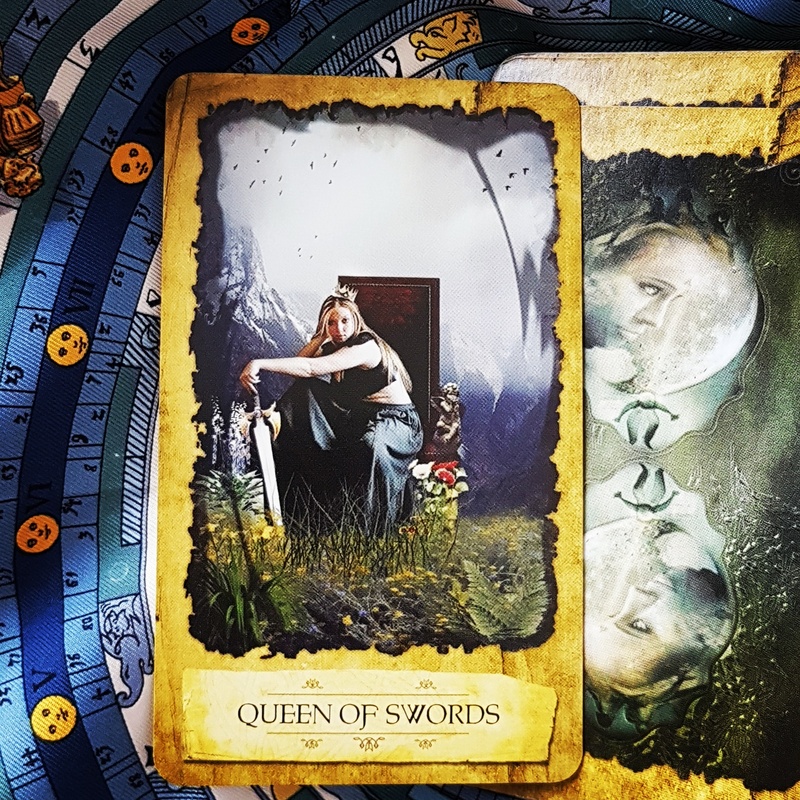 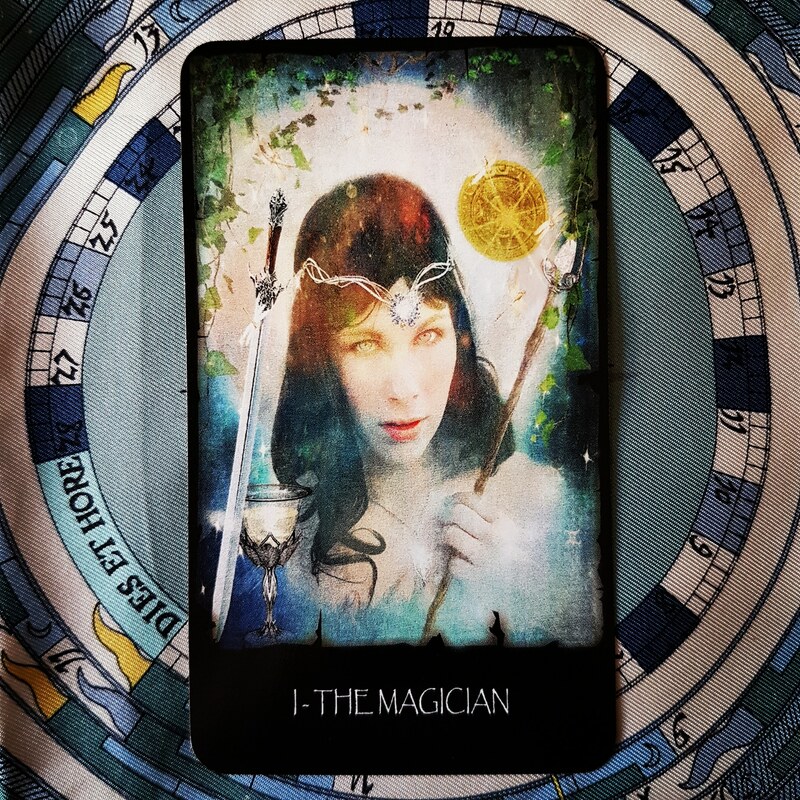 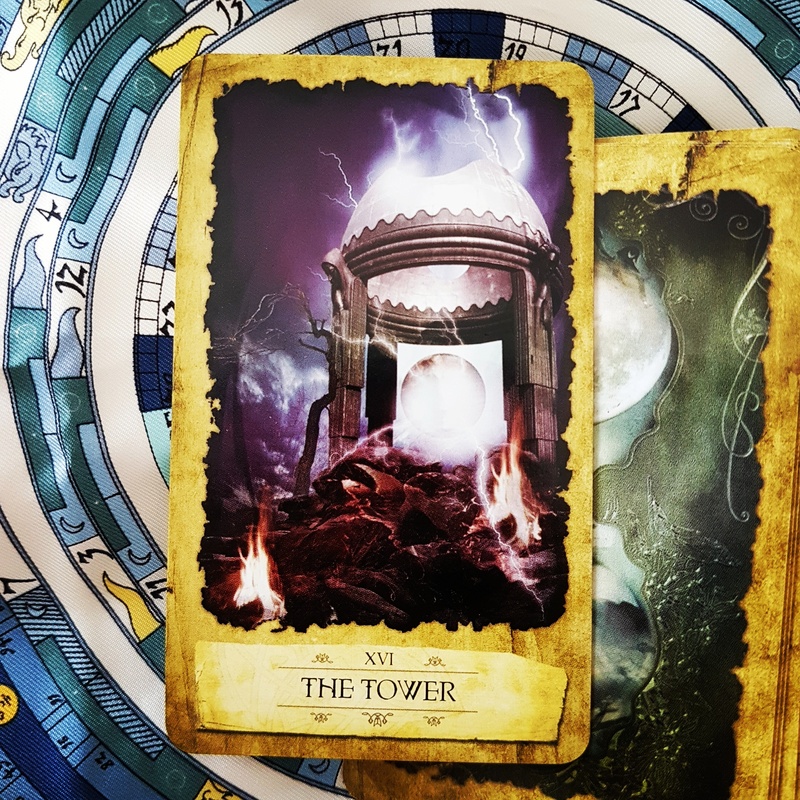 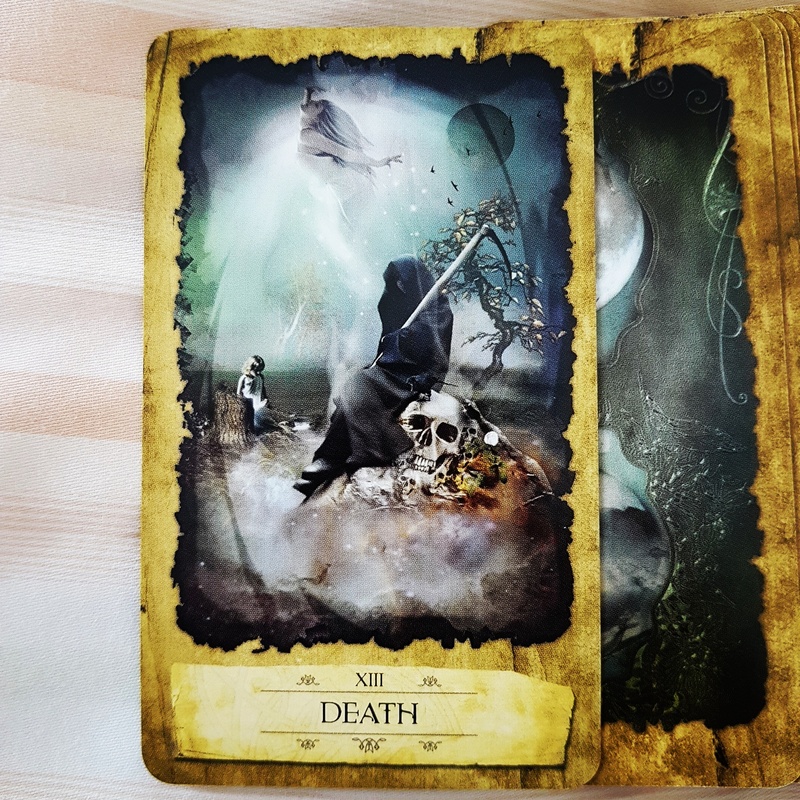 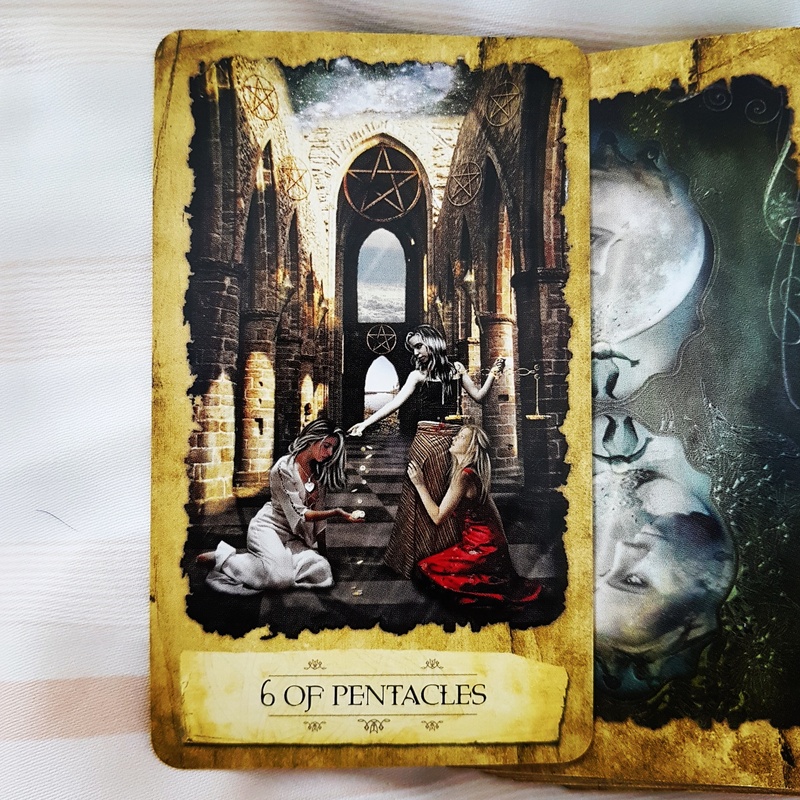 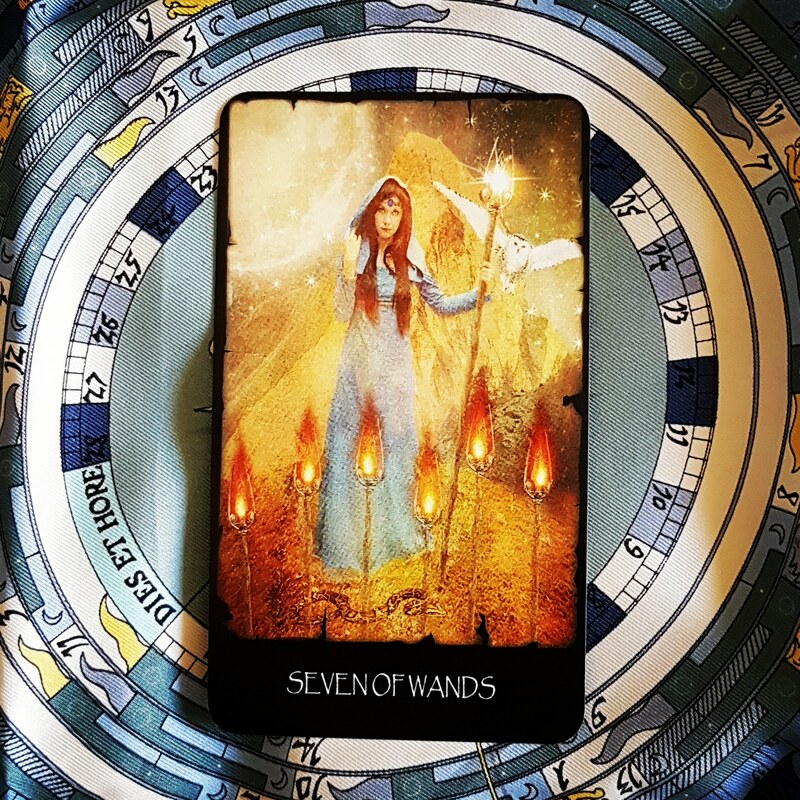 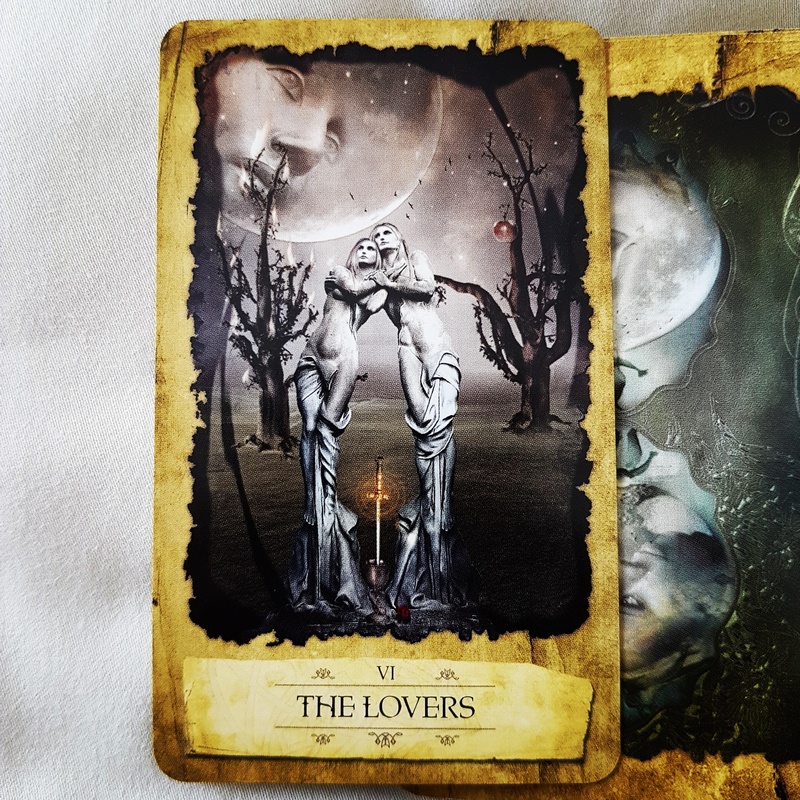 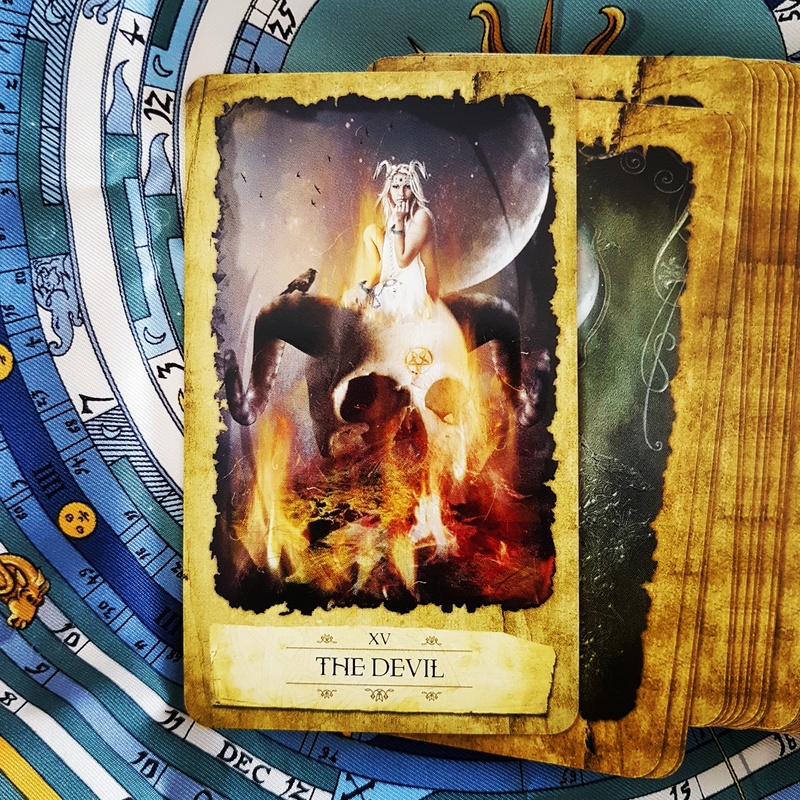 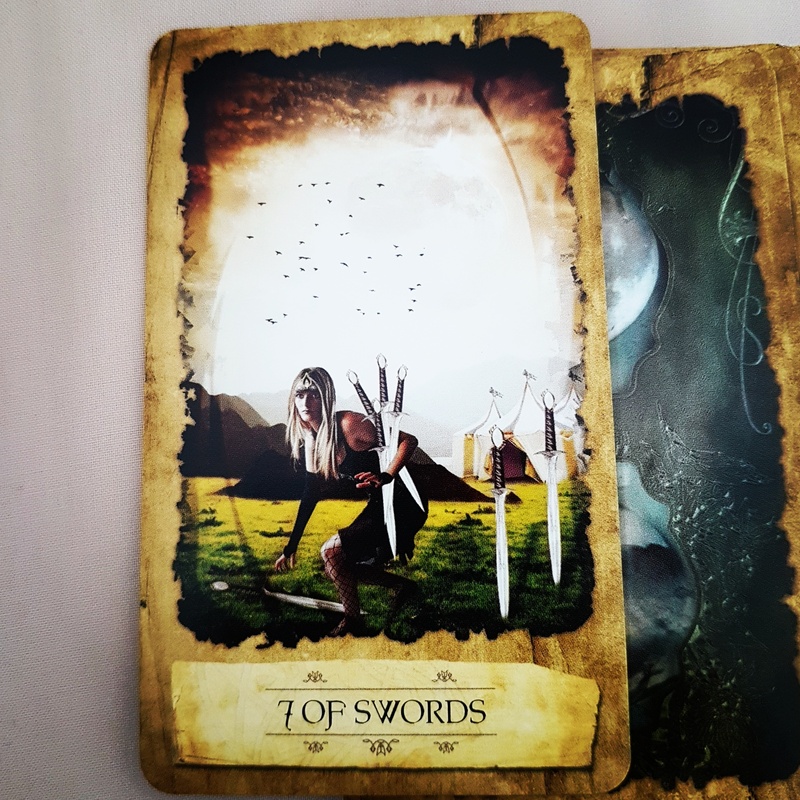 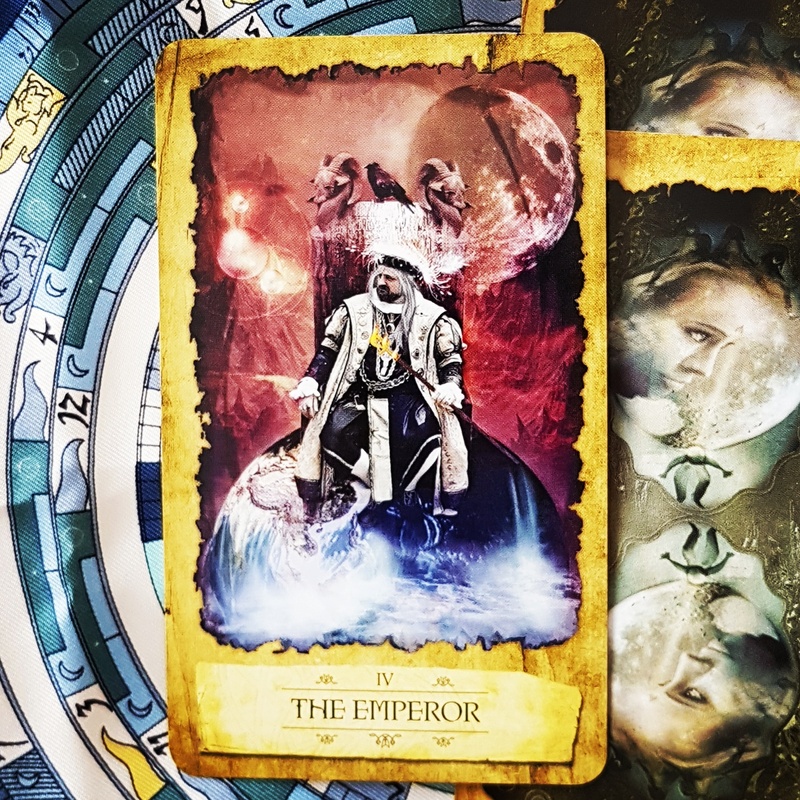 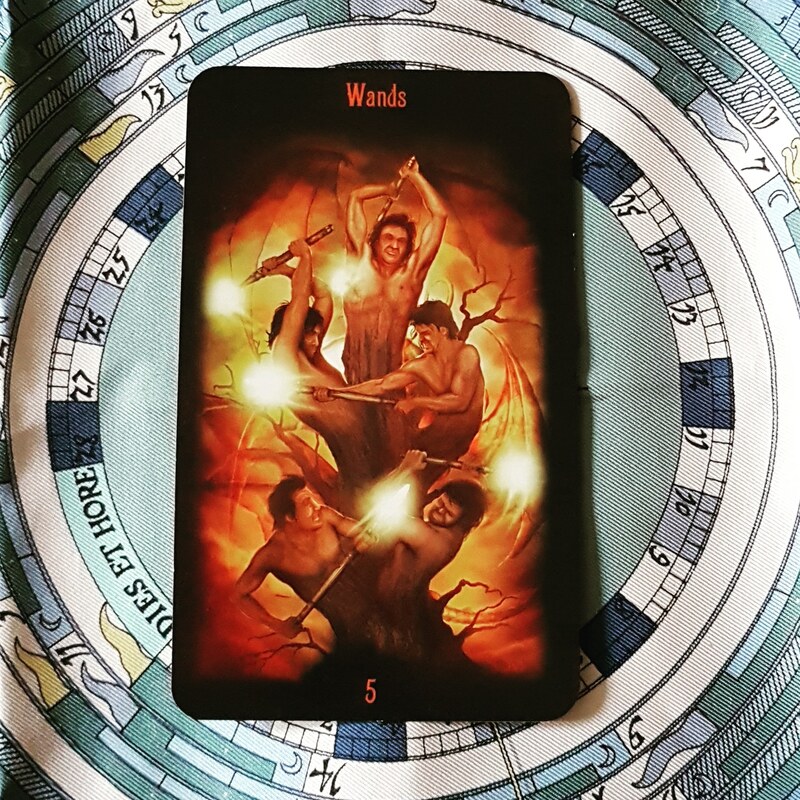 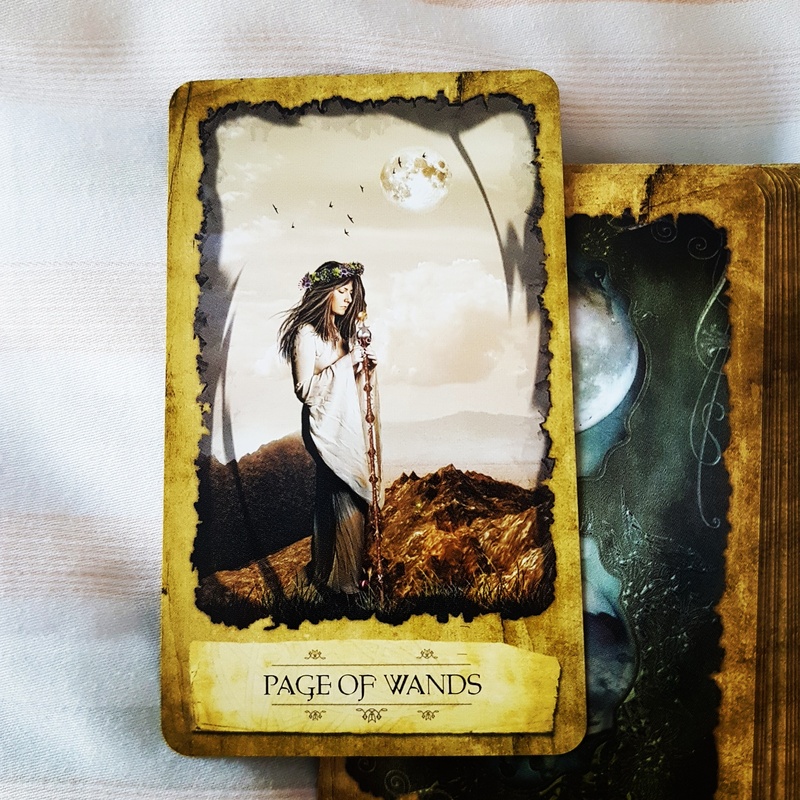 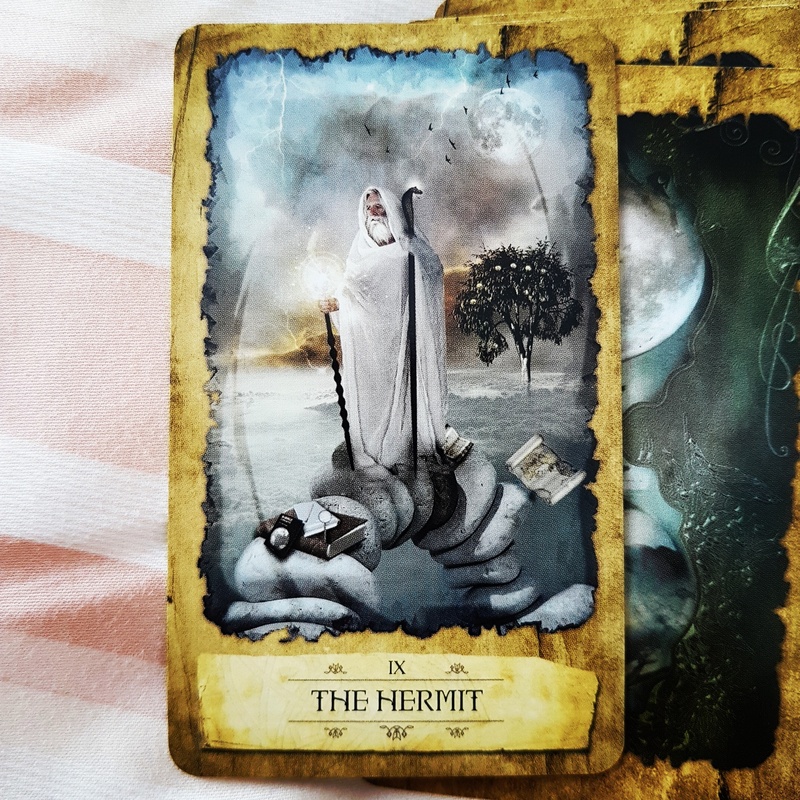 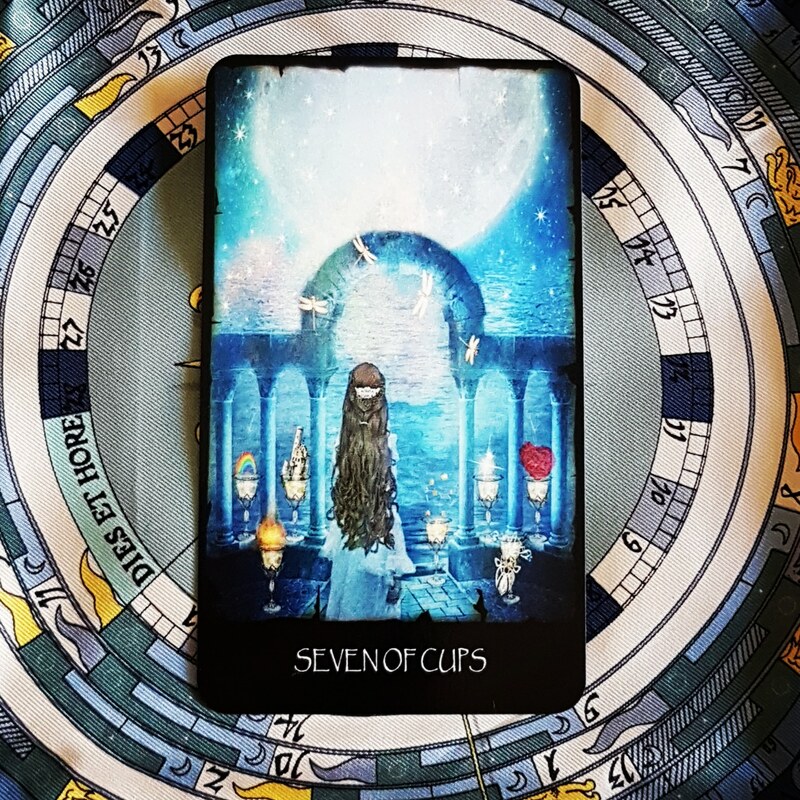 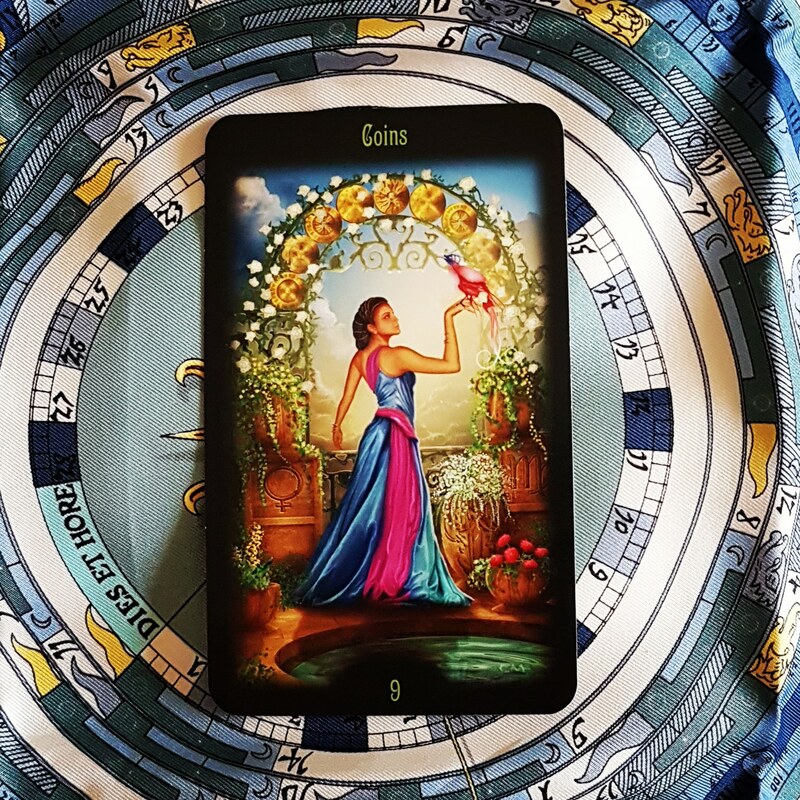 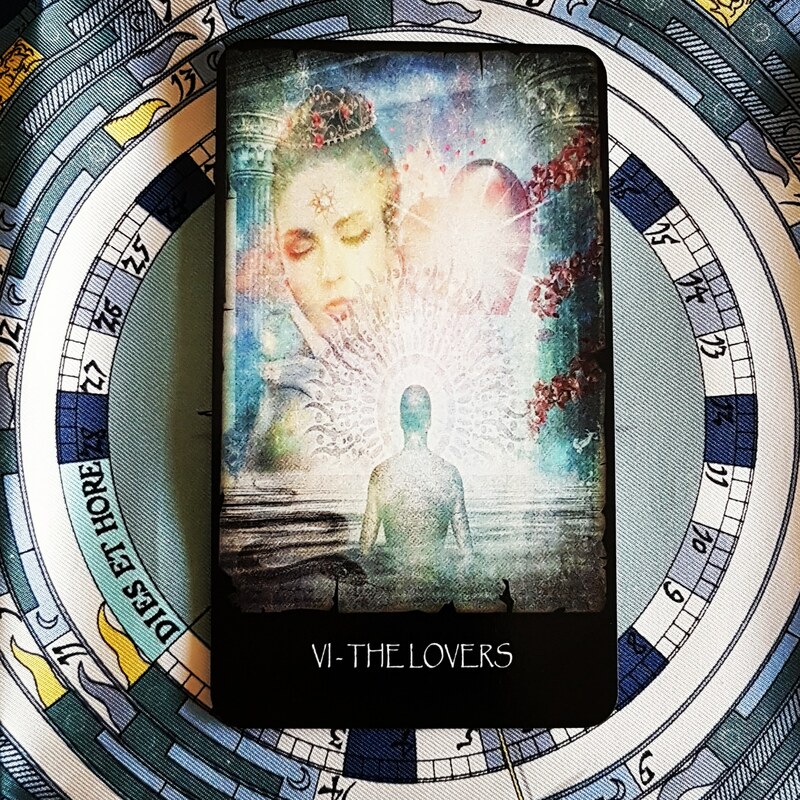 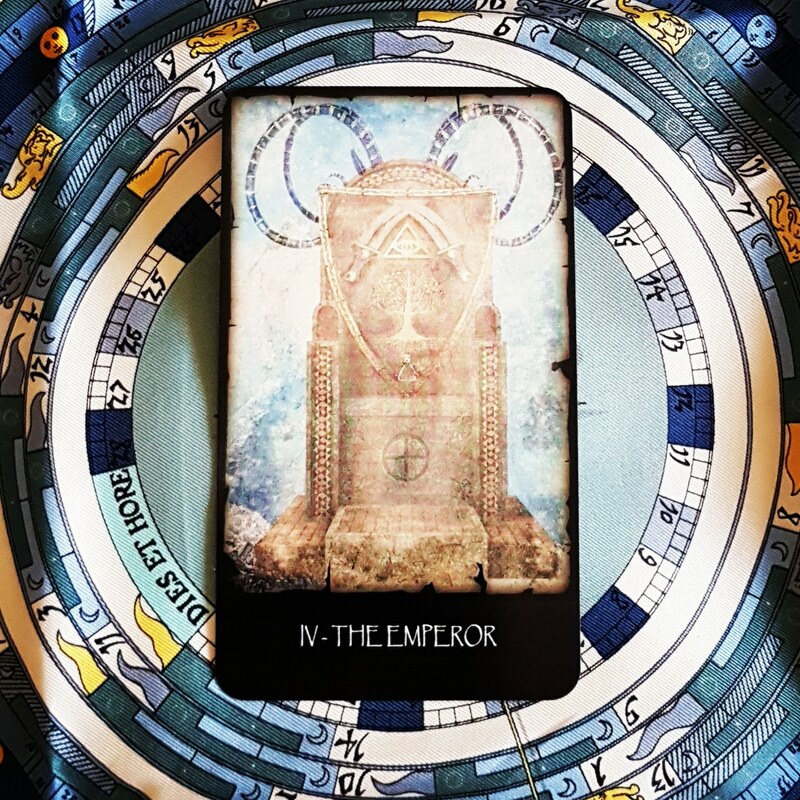 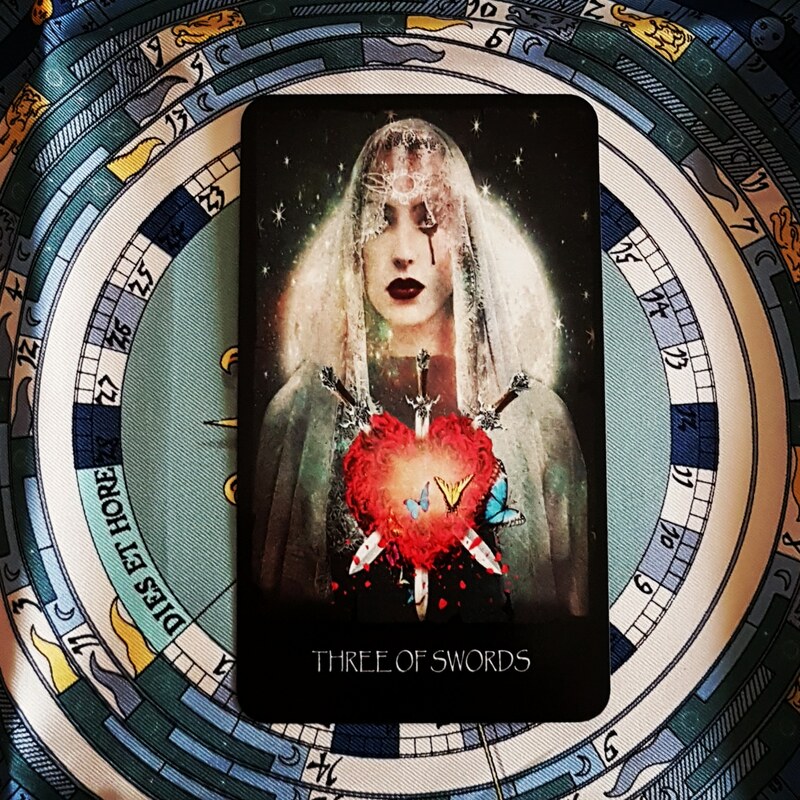 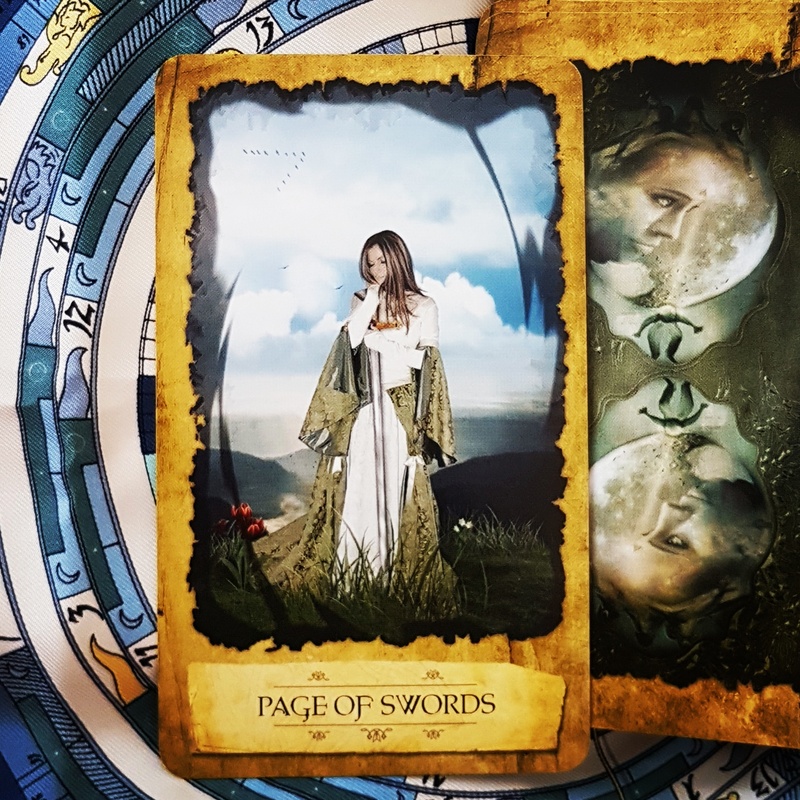 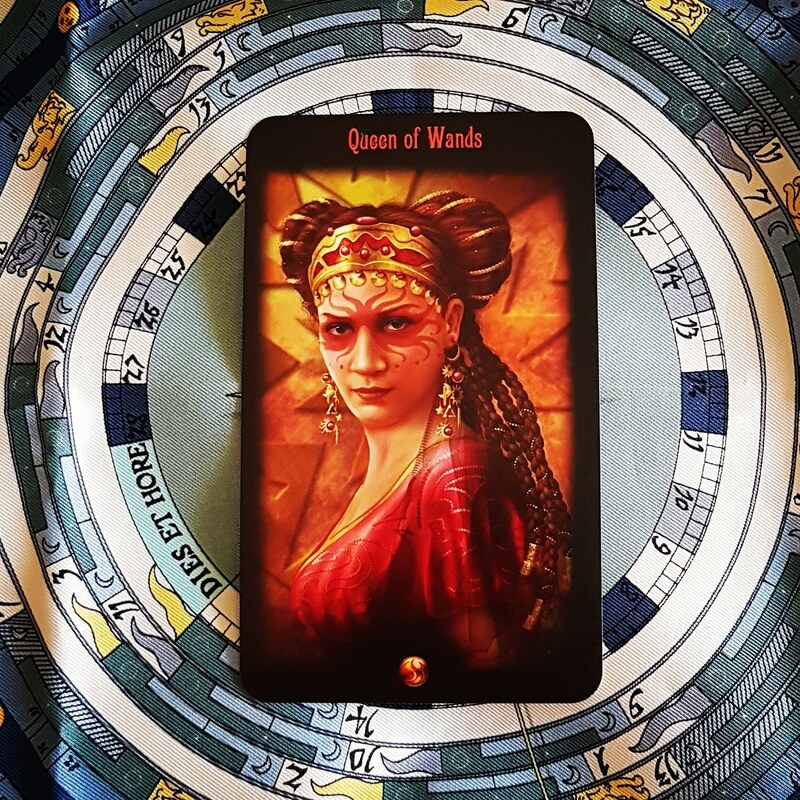 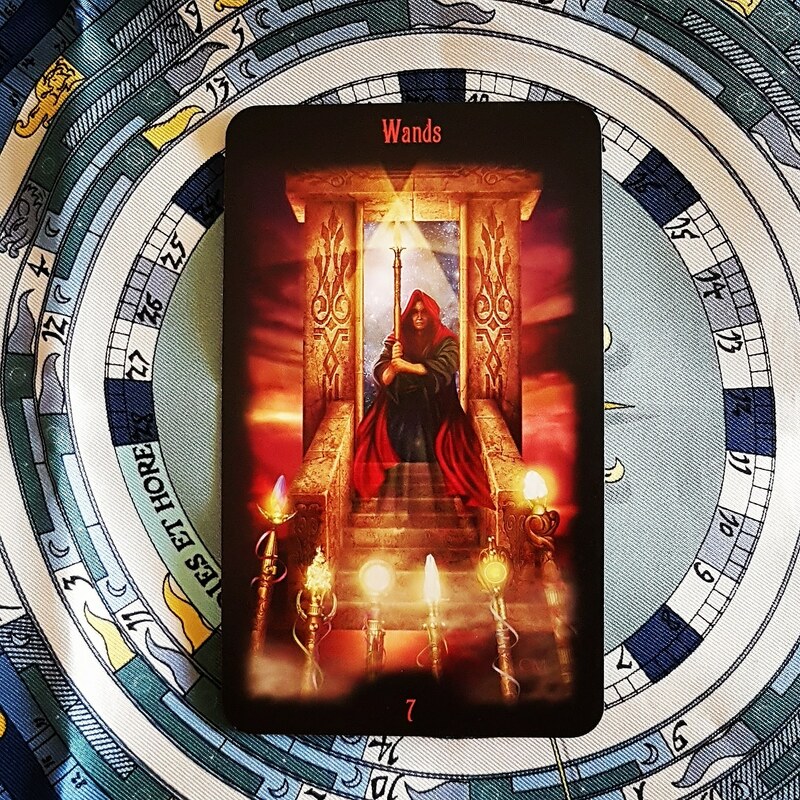 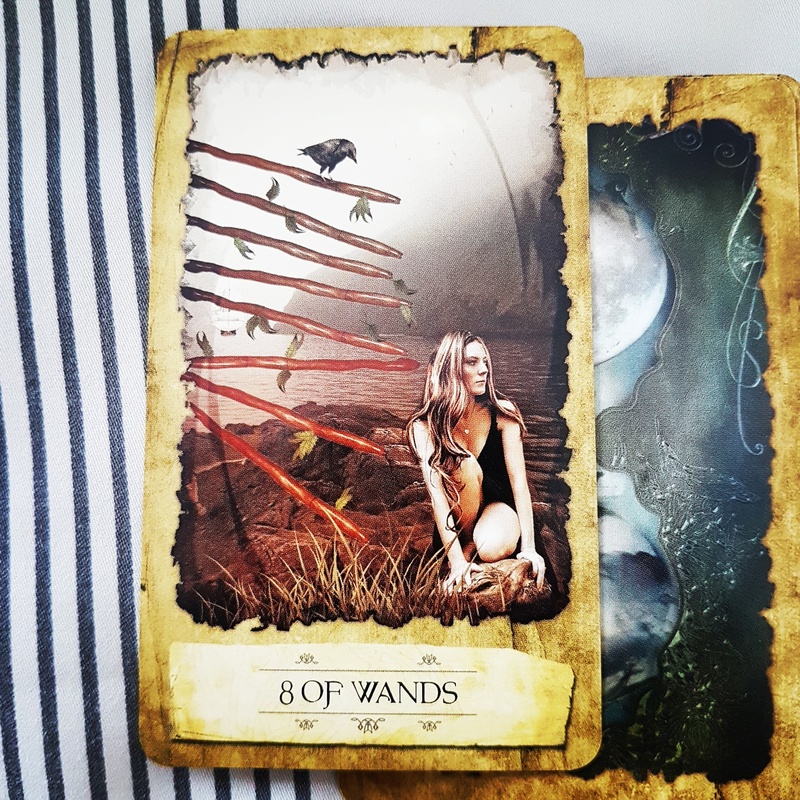 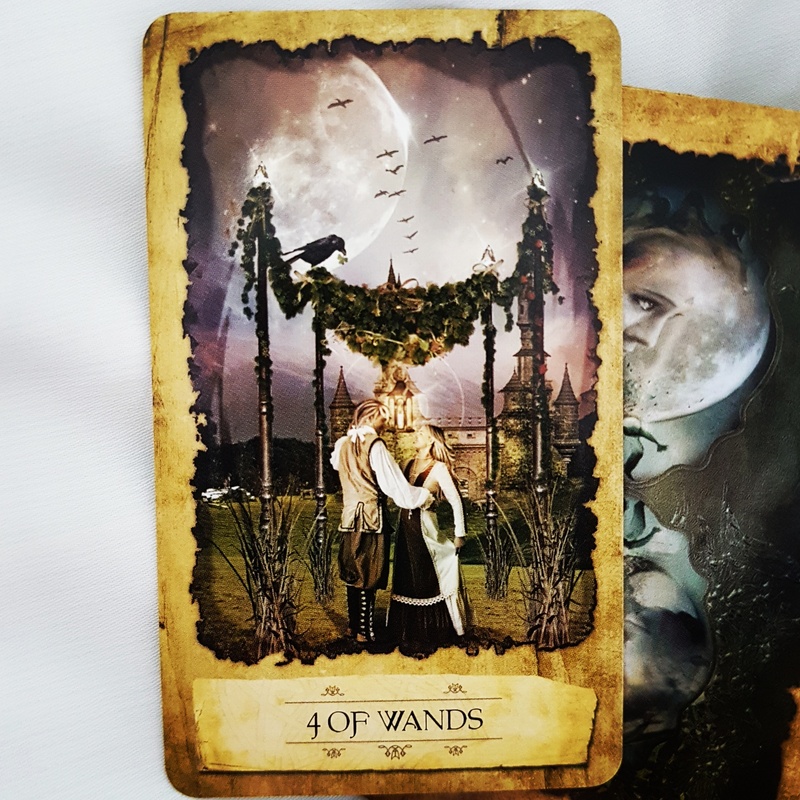 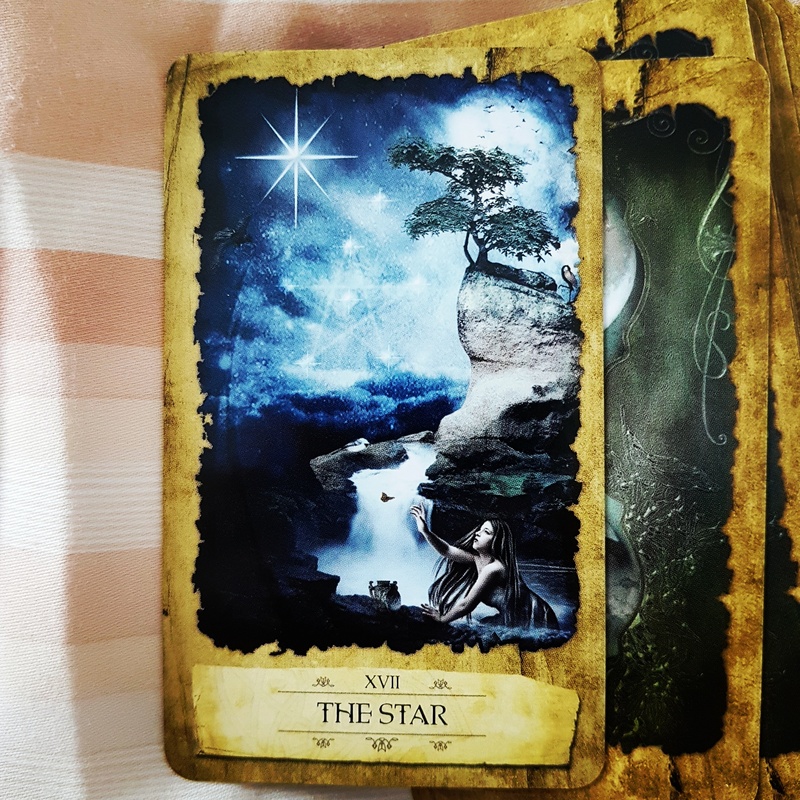 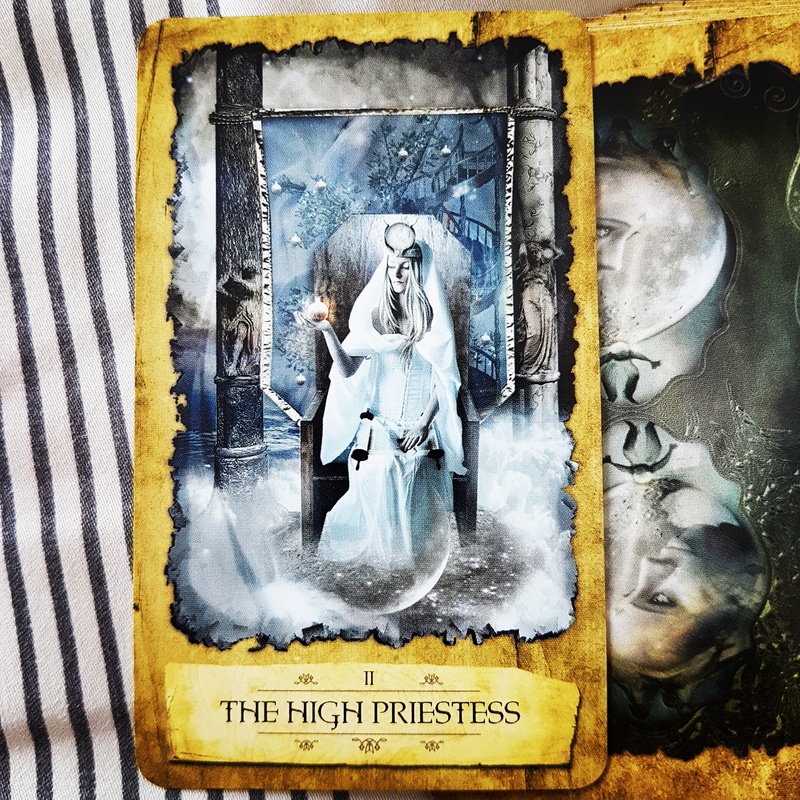 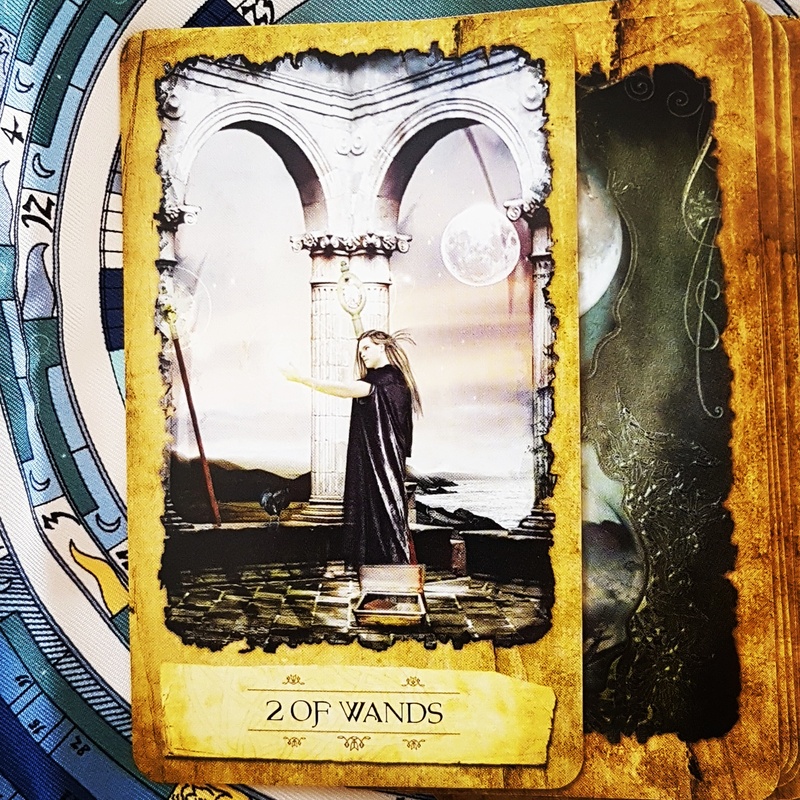 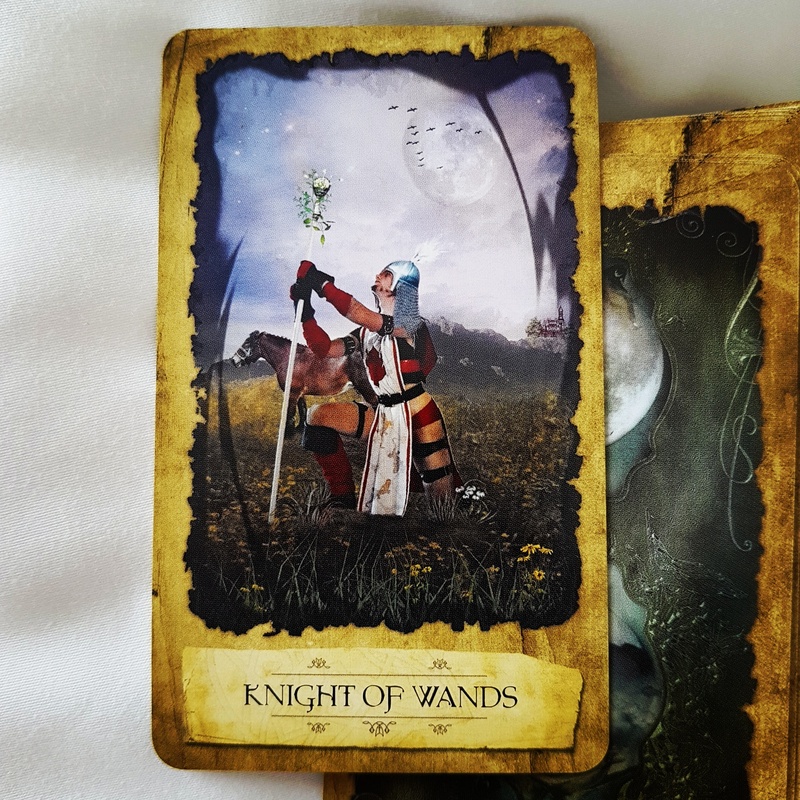 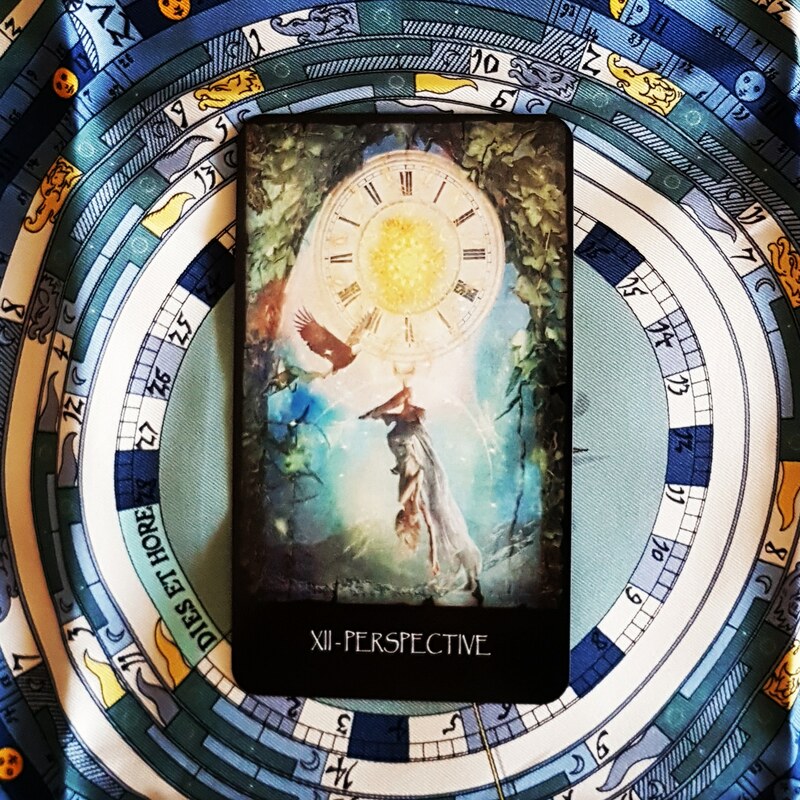 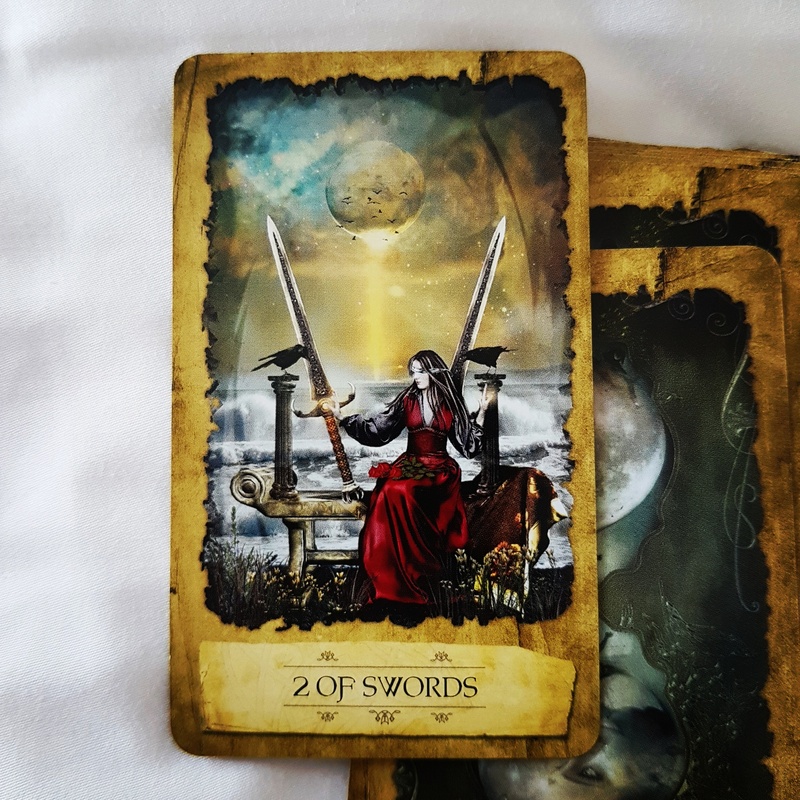 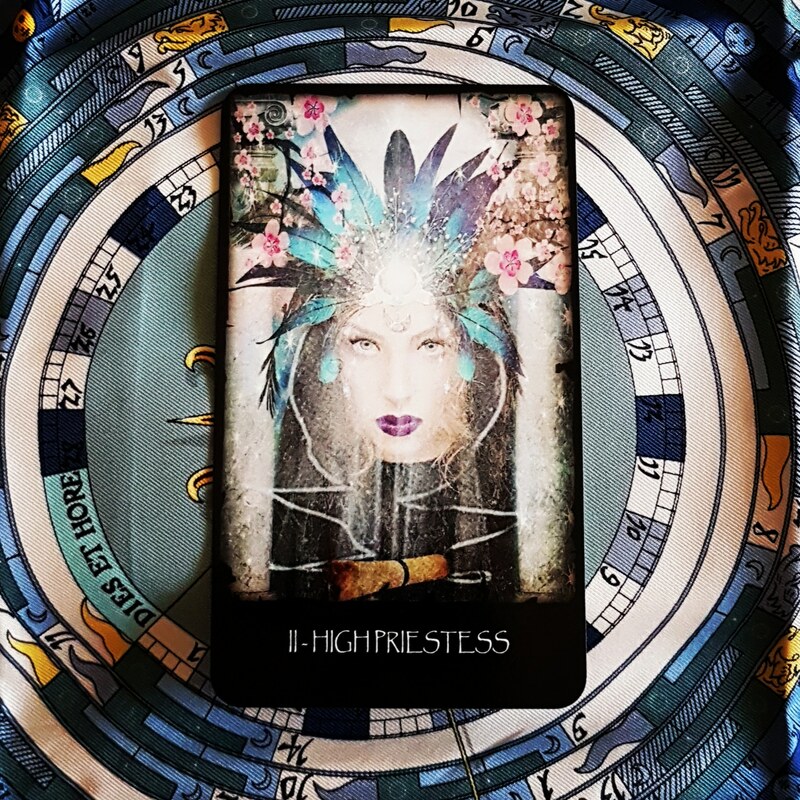 I’ve got new tarot cards – this month I’m using the Mystic Dreamer tarot deck. 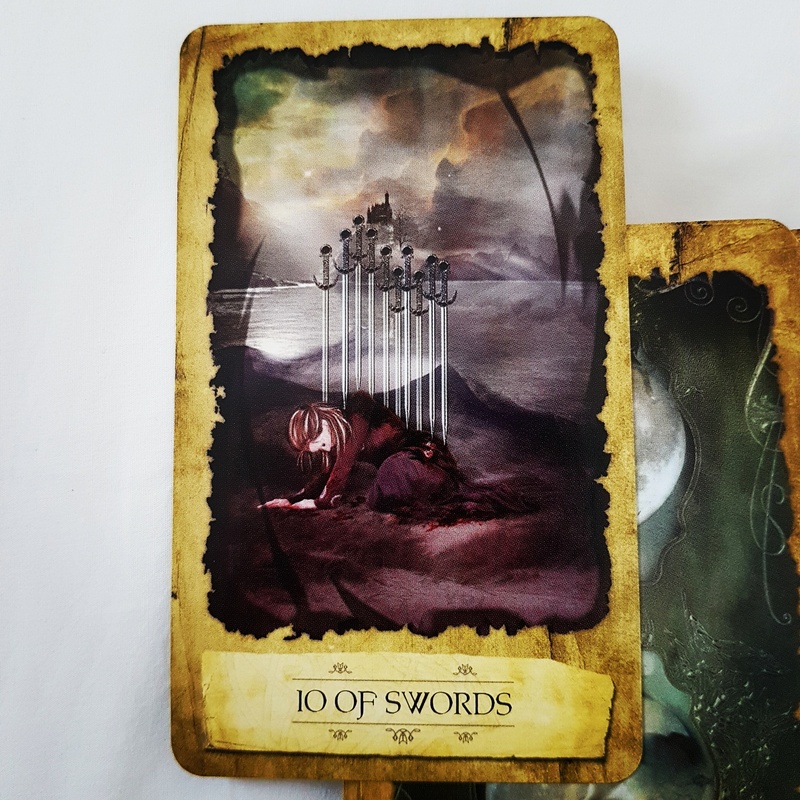 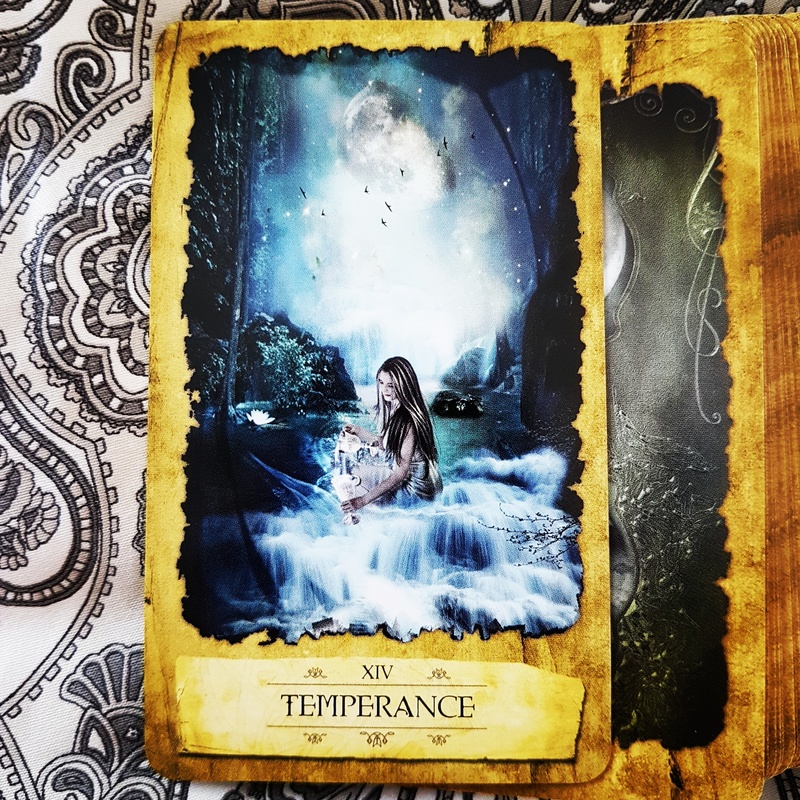 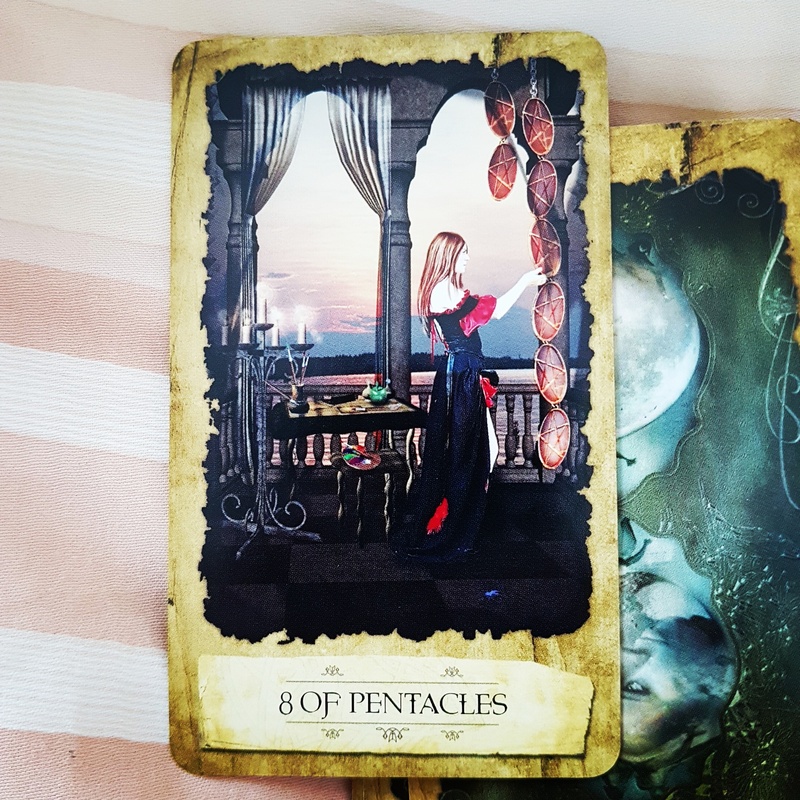 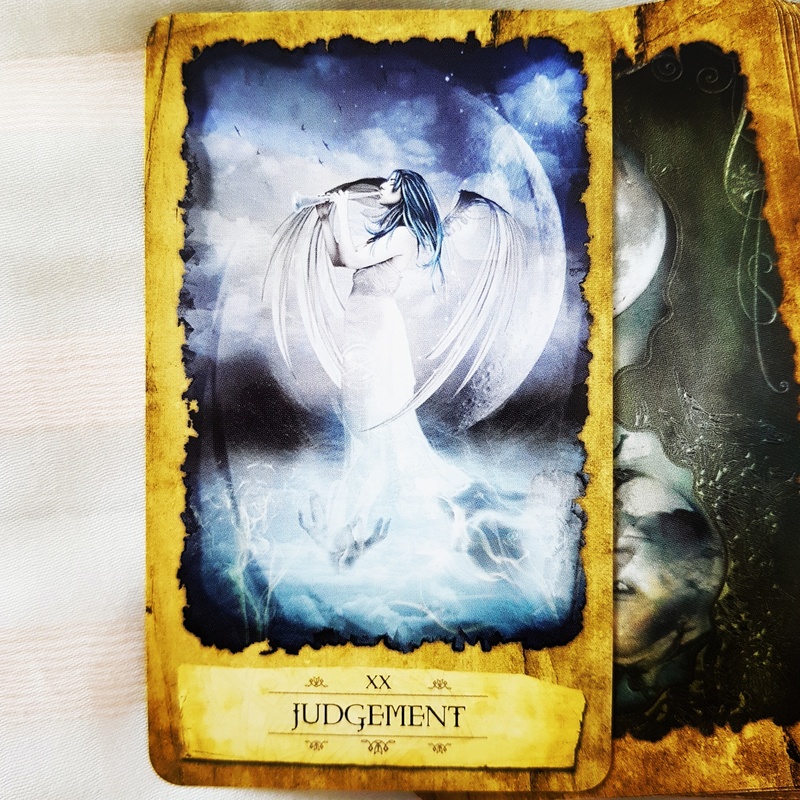 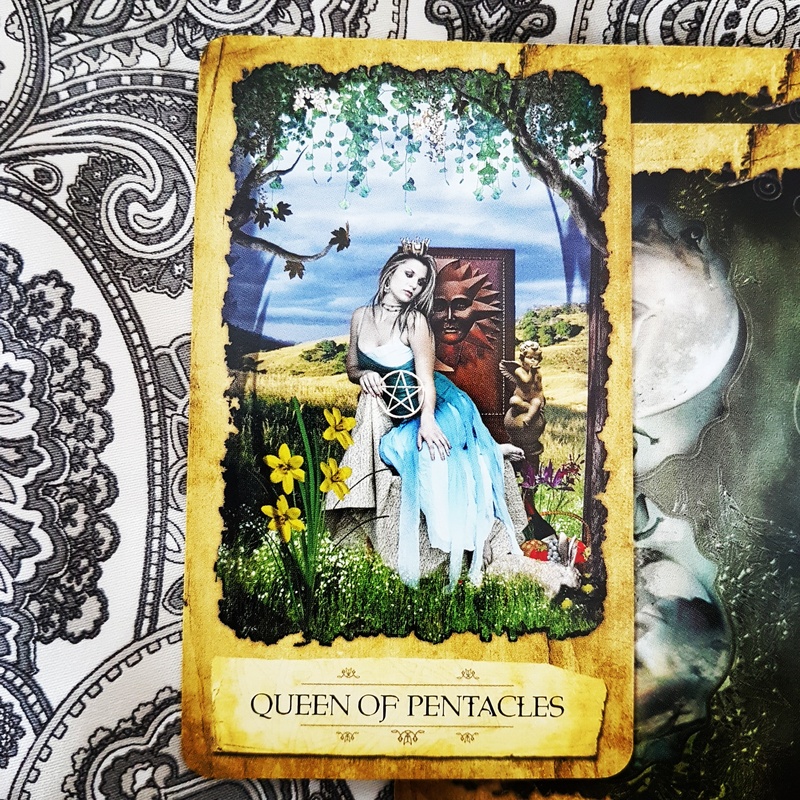 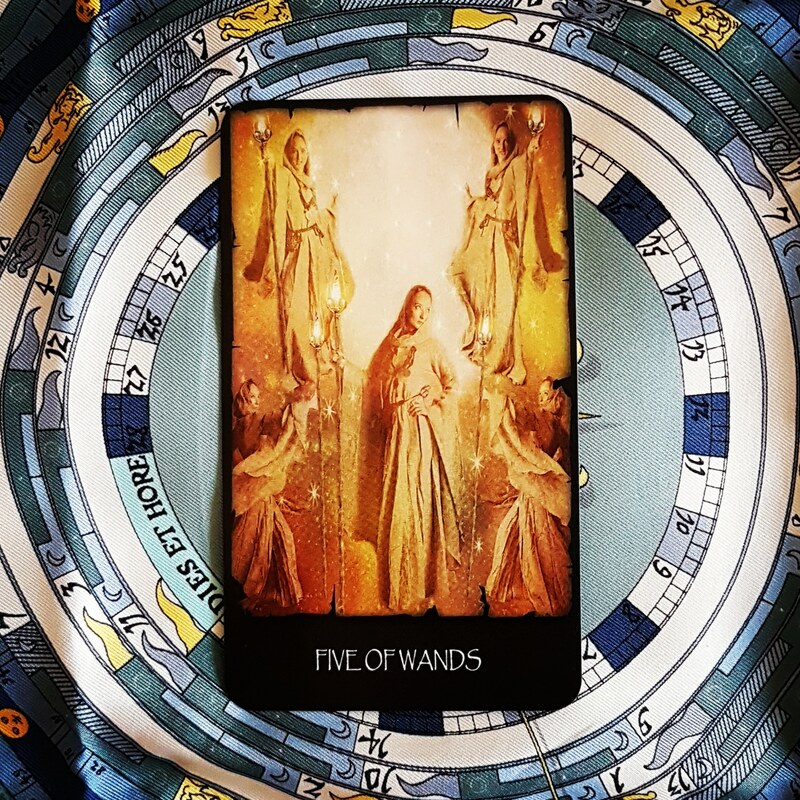 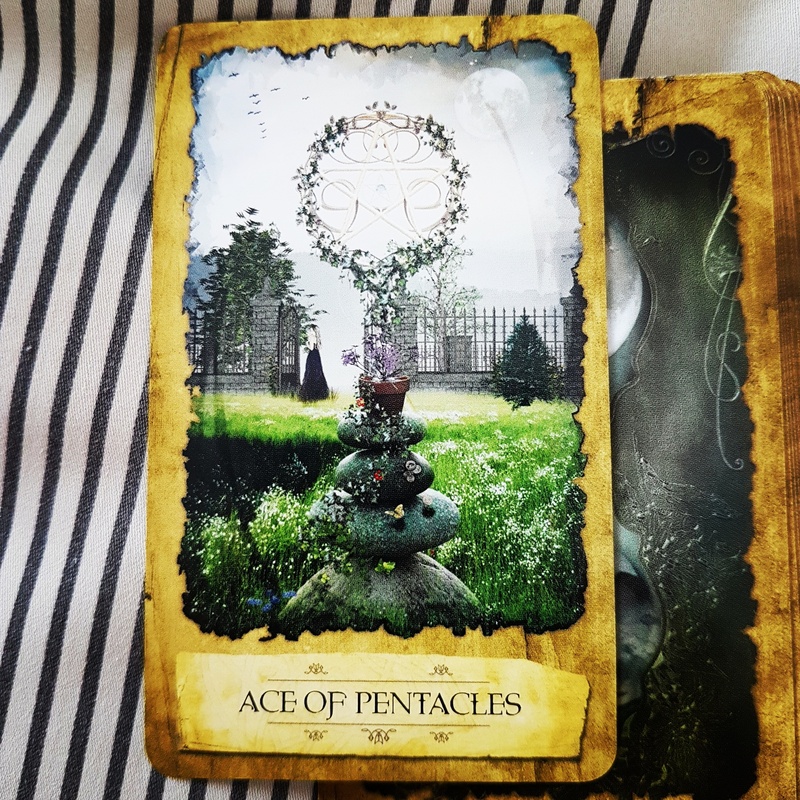 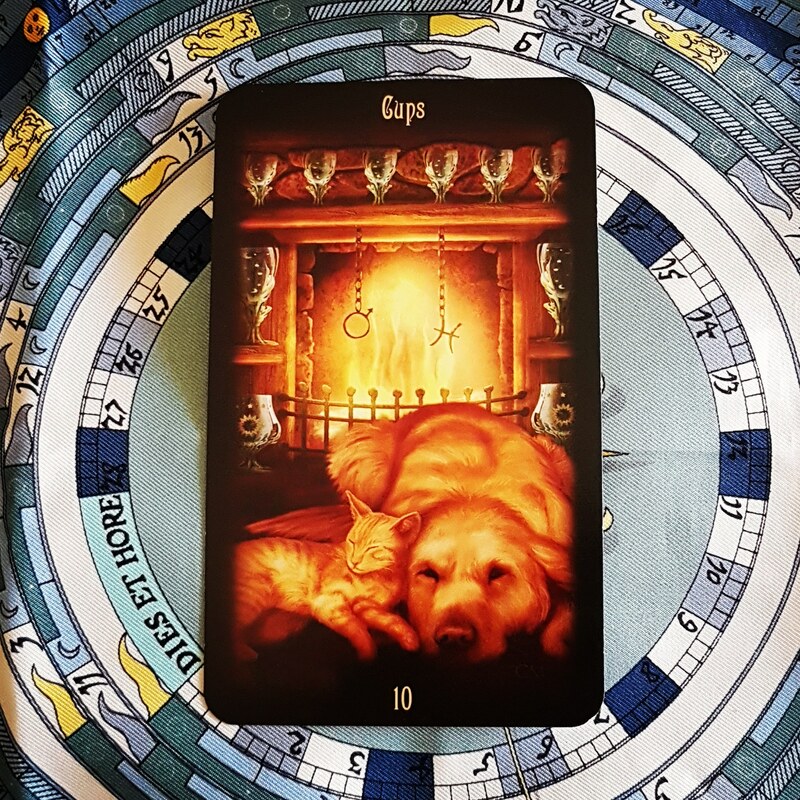 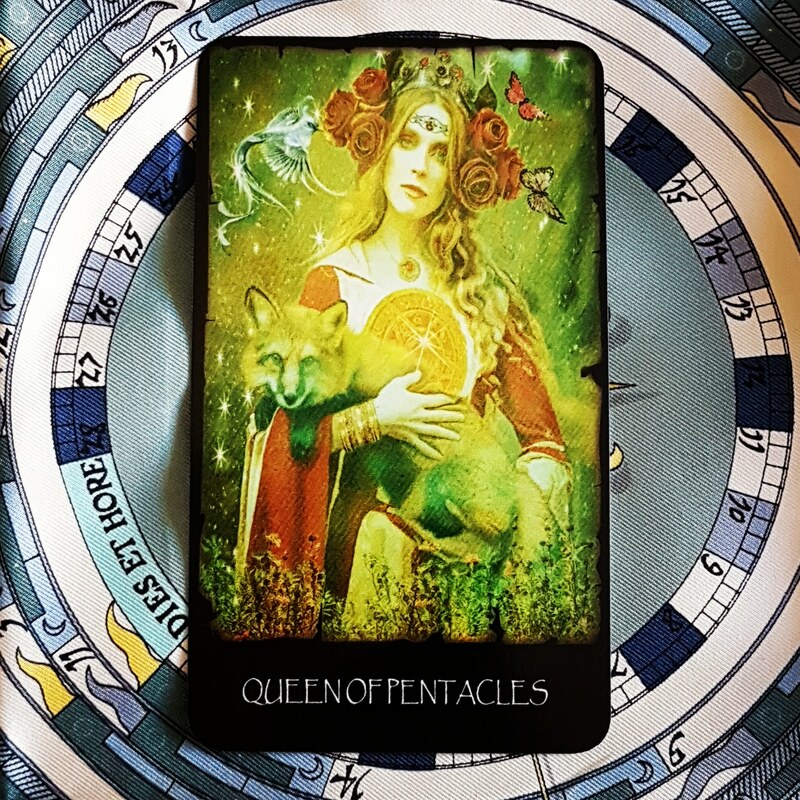 I hope you like it… I decided to count how many tarot/oracle decks I had – this is number 13!